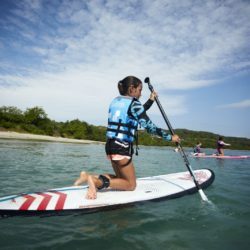 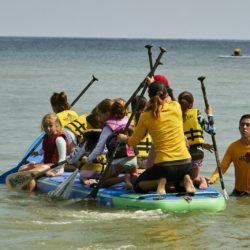 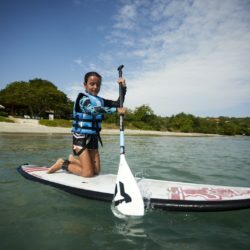 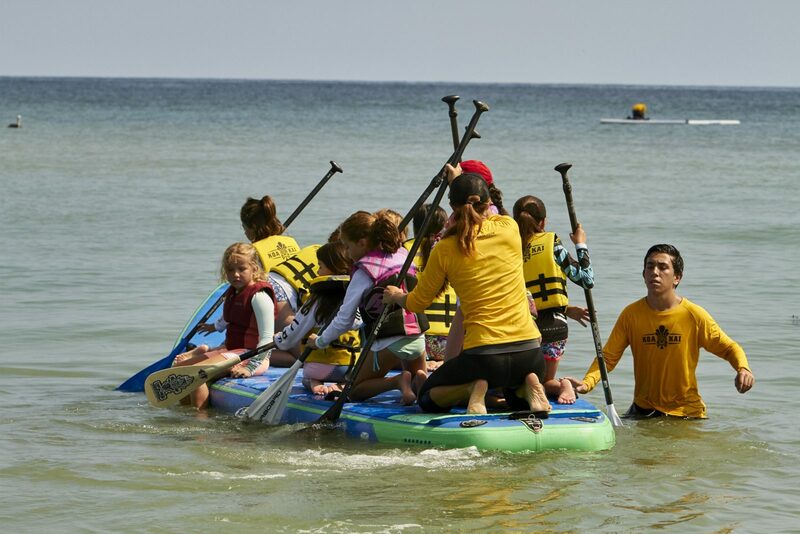 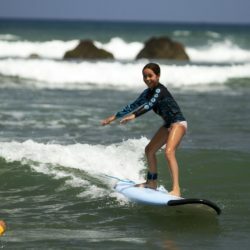 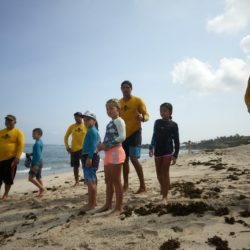 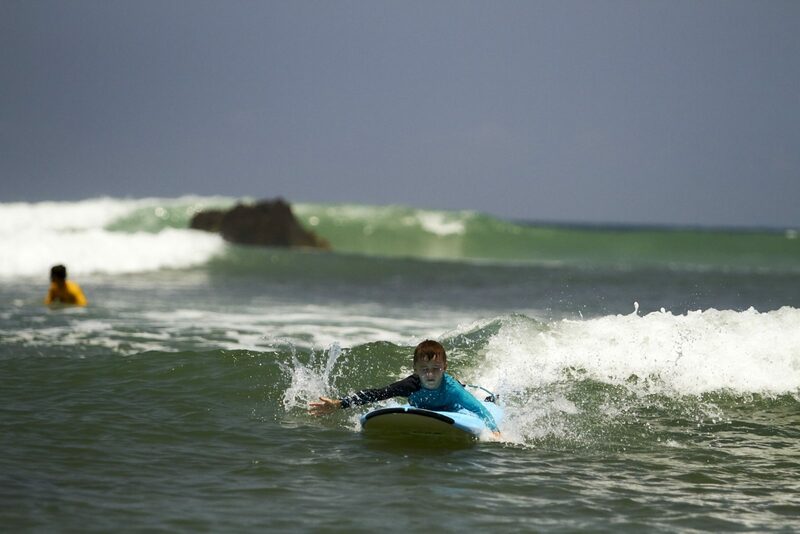 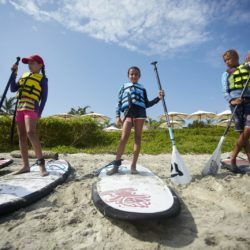 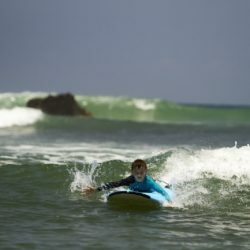 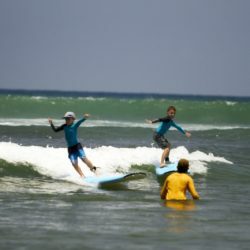 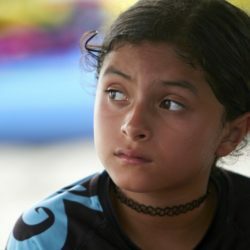 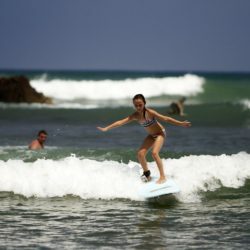 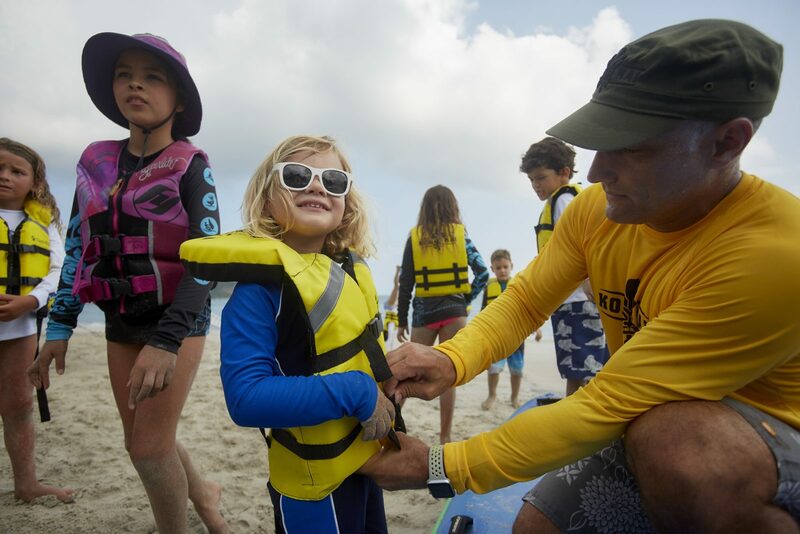 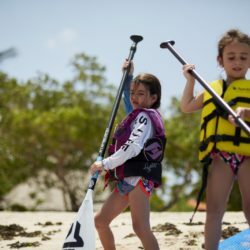 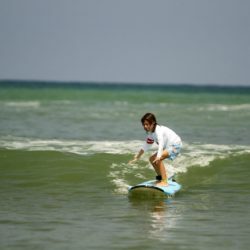 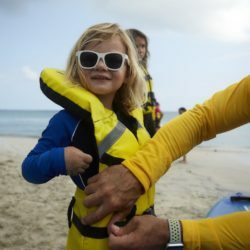 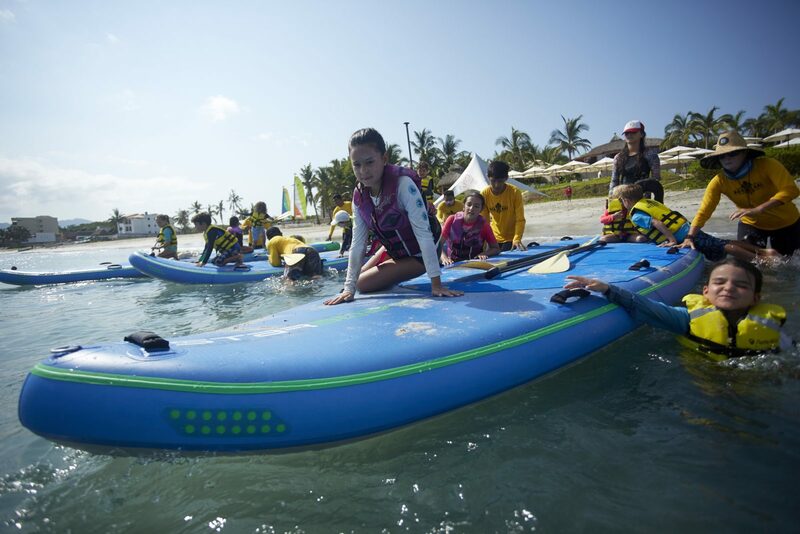 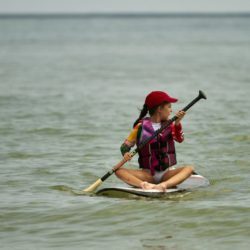 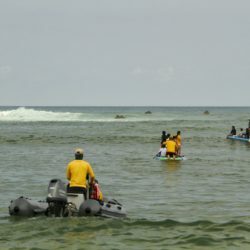 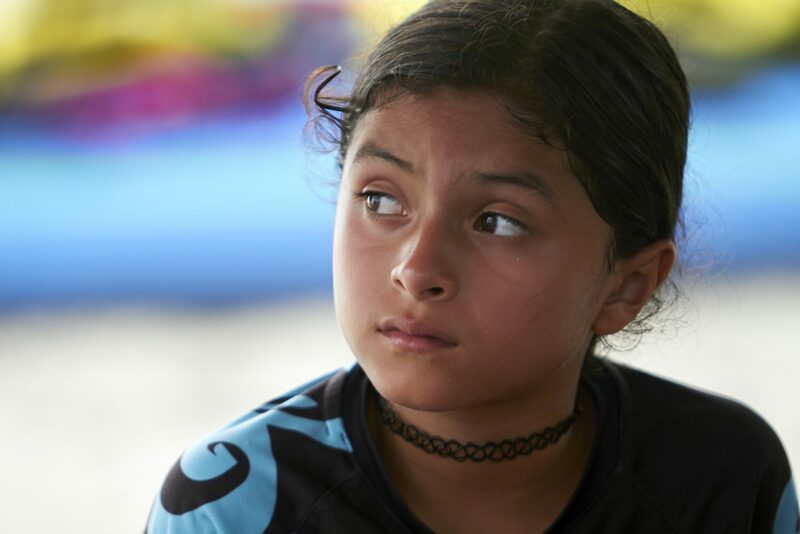 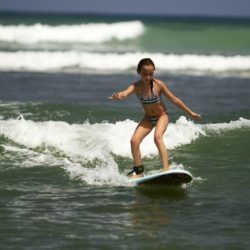 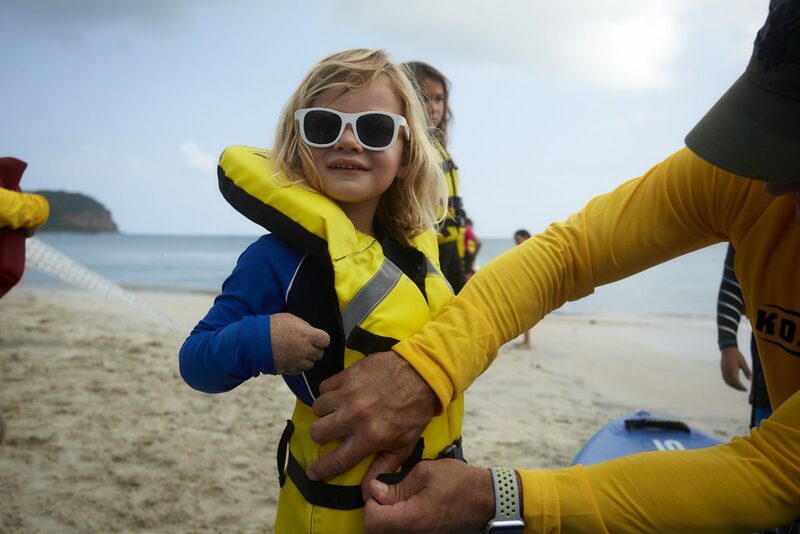 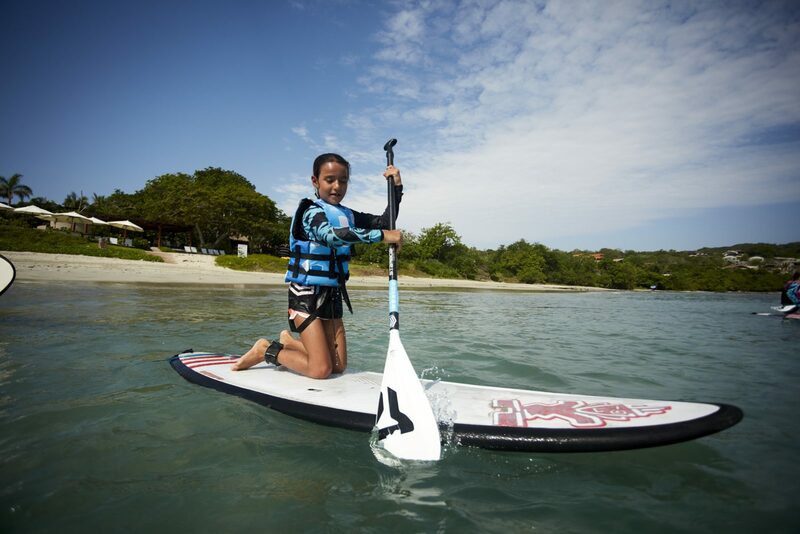 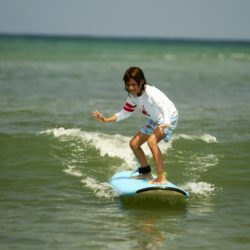 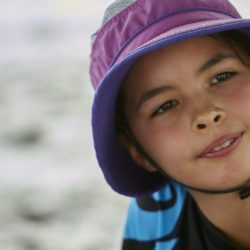 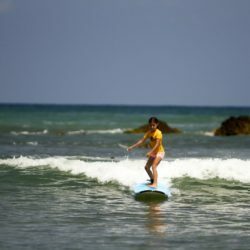 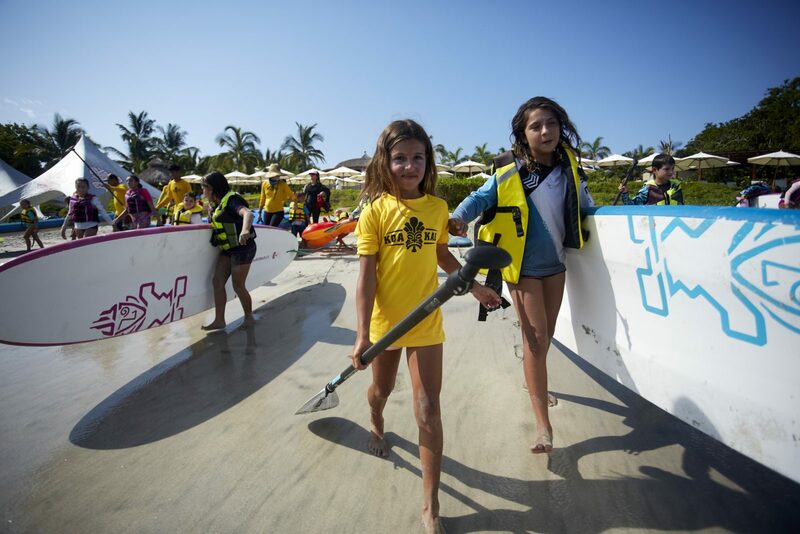 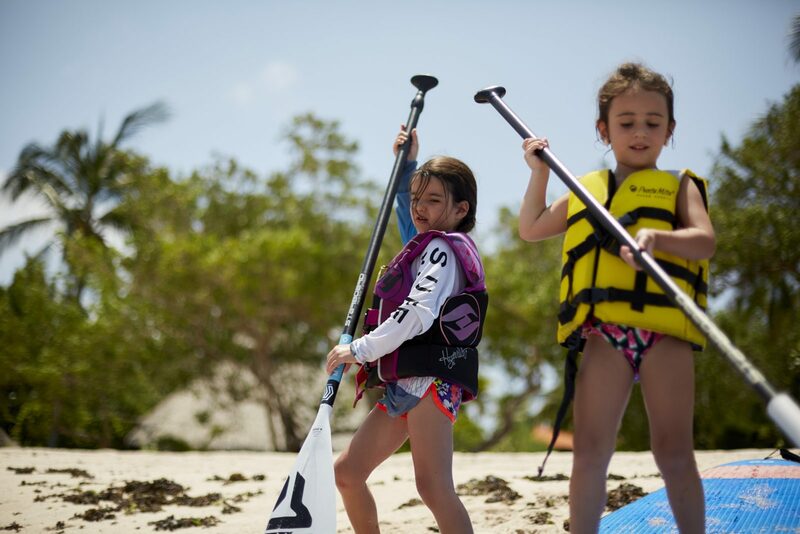 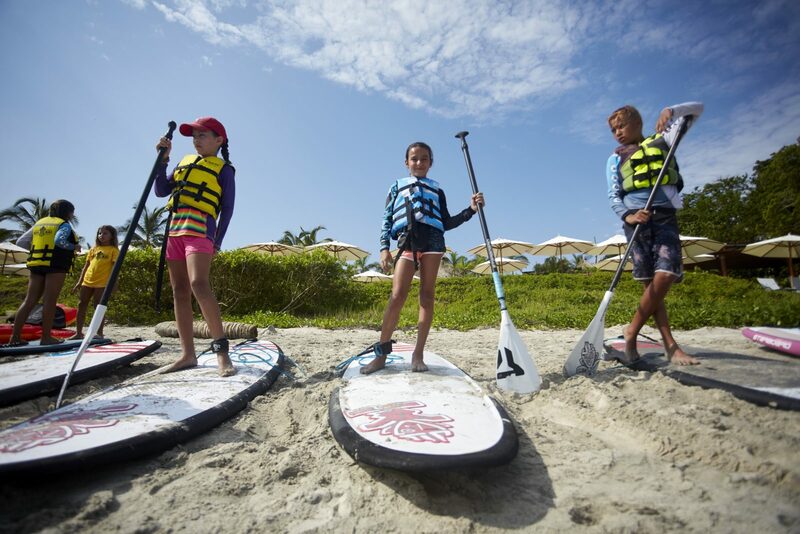 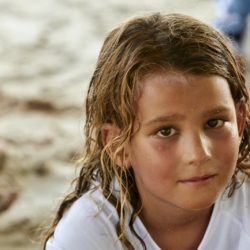 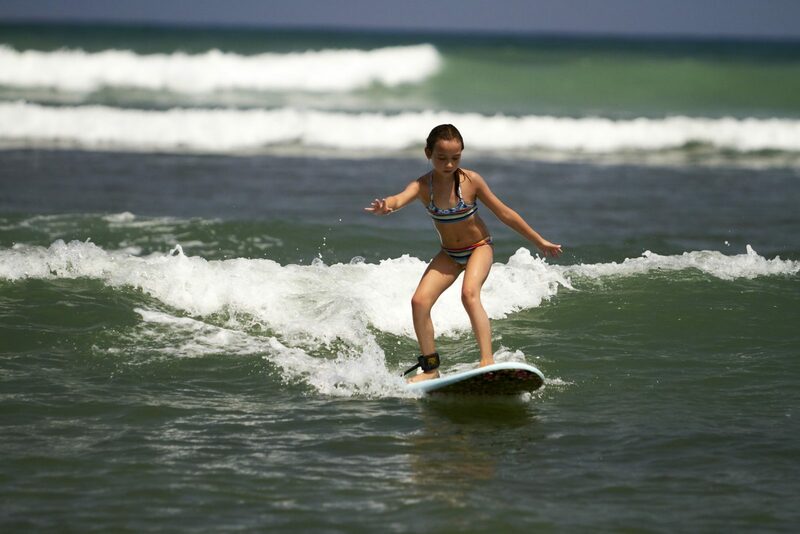 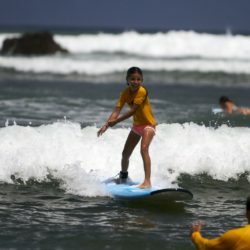 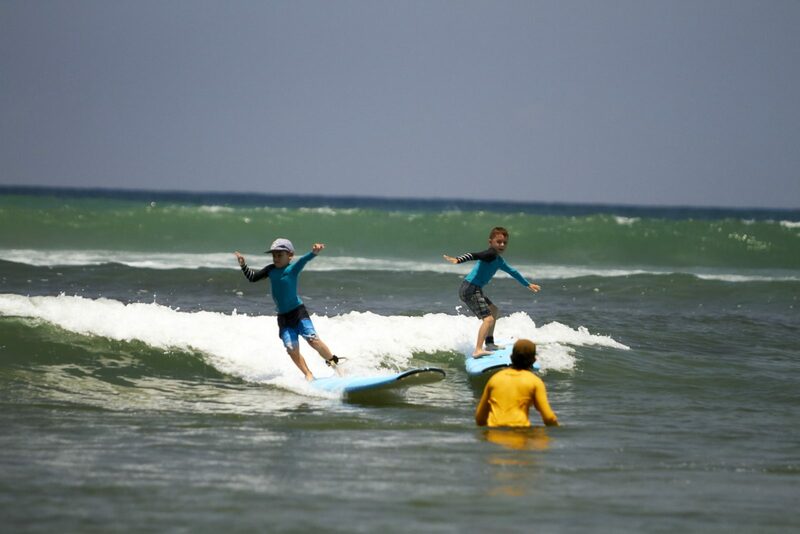 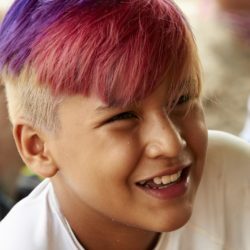 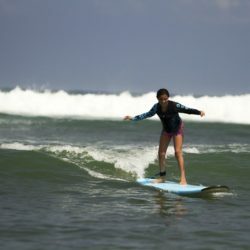 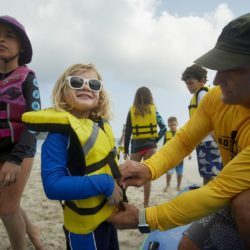 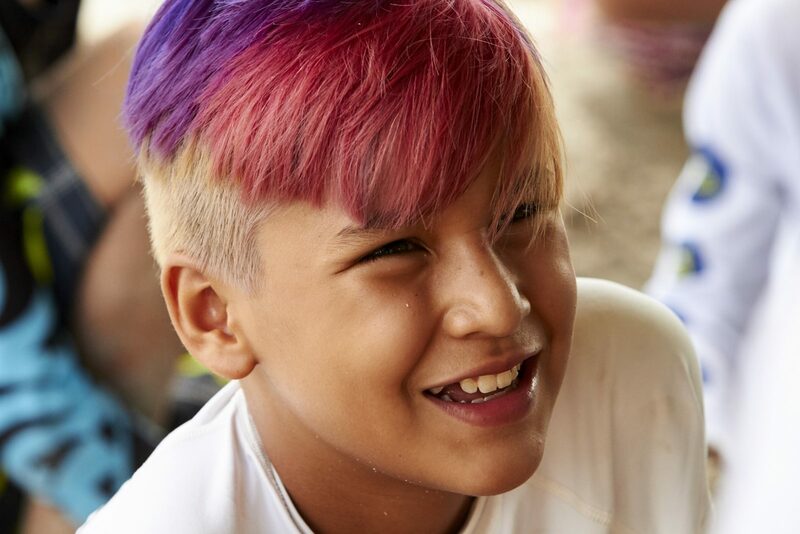 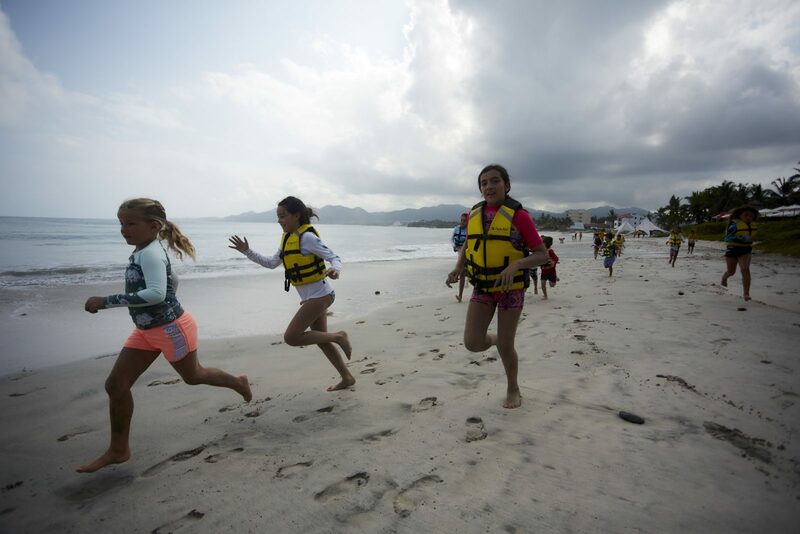 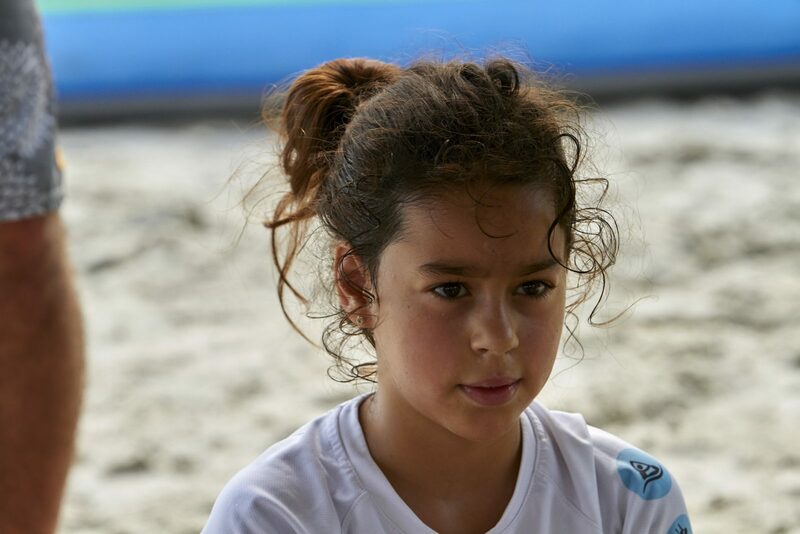 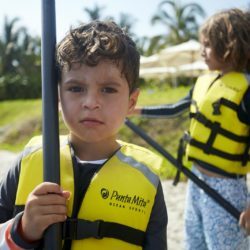 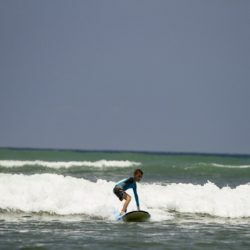 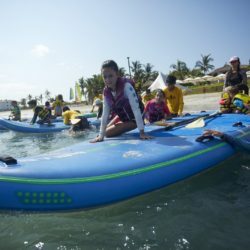 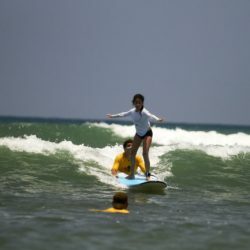 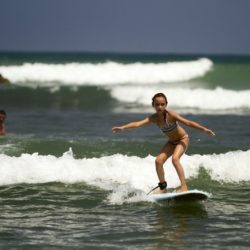 Home / News / Punta Mita SUPKids Camp July 23 – 27 Recap and Photo Gallery! 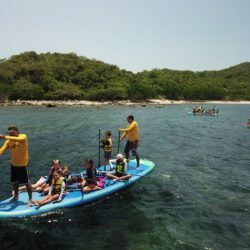 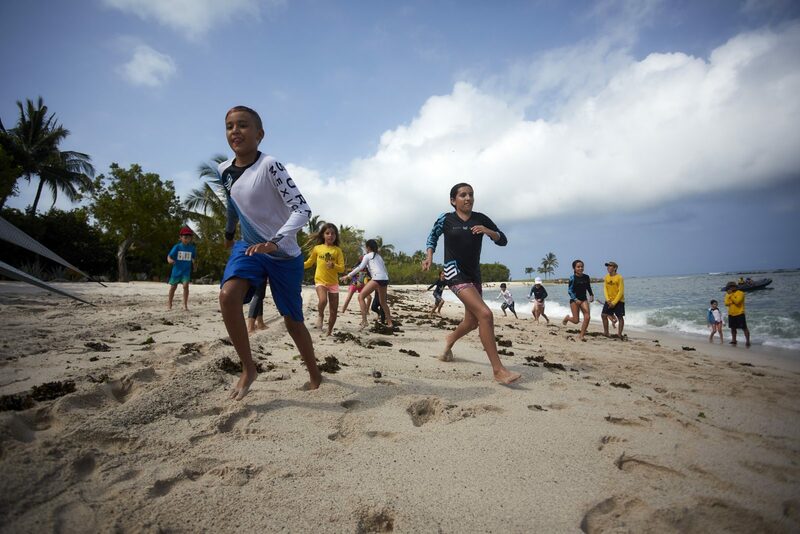 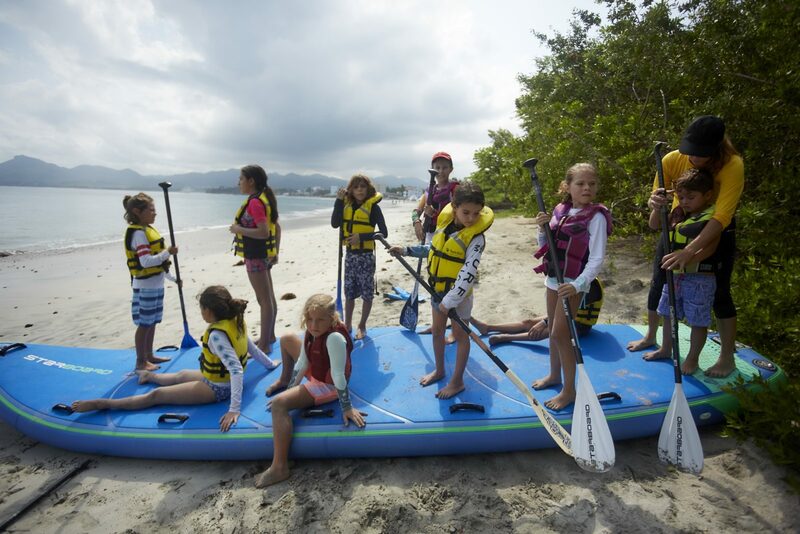 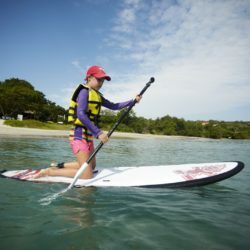 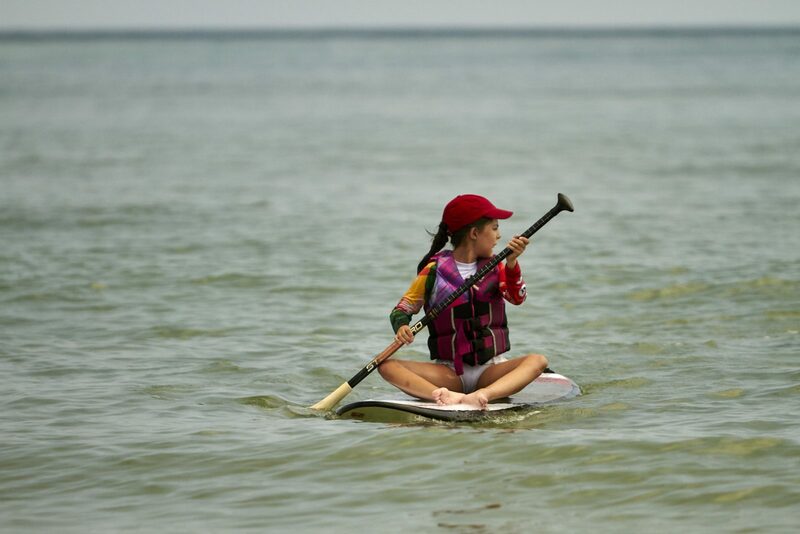 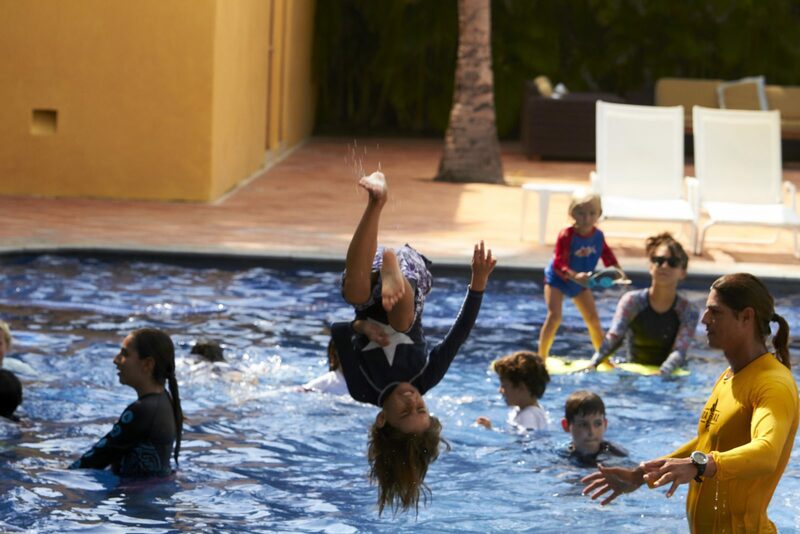 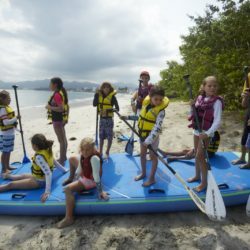 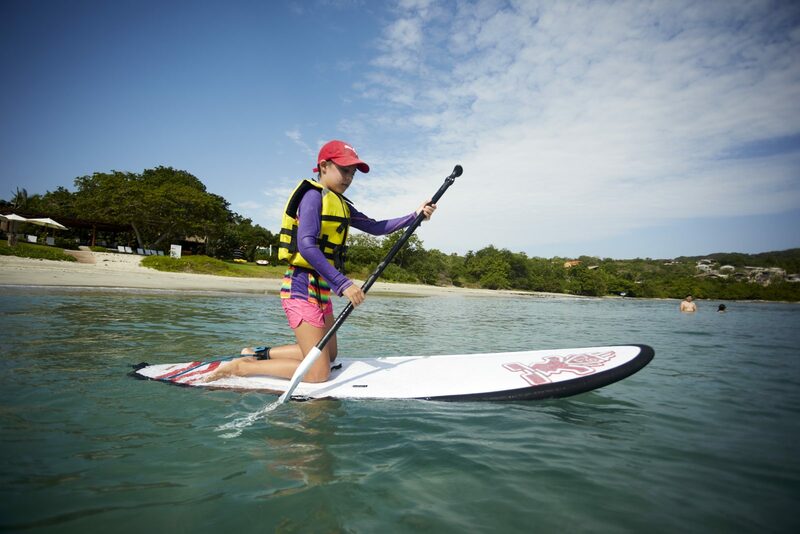 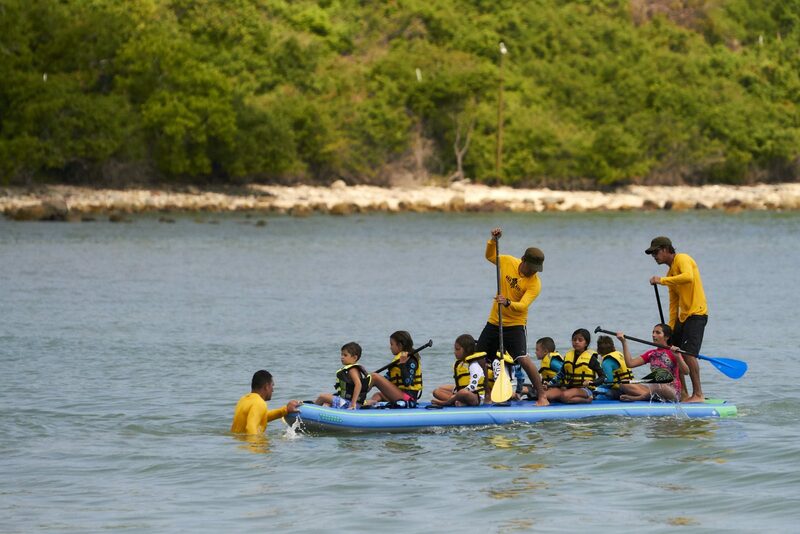 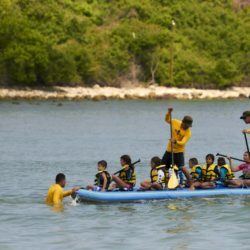 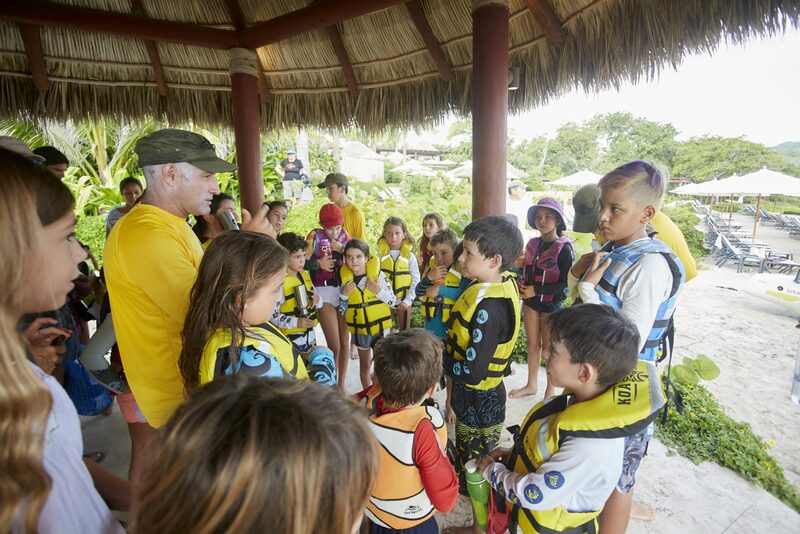 Punta Mita Kids Camp delivers amazing aquatic experiences to kids 5 – 12 yrs old! 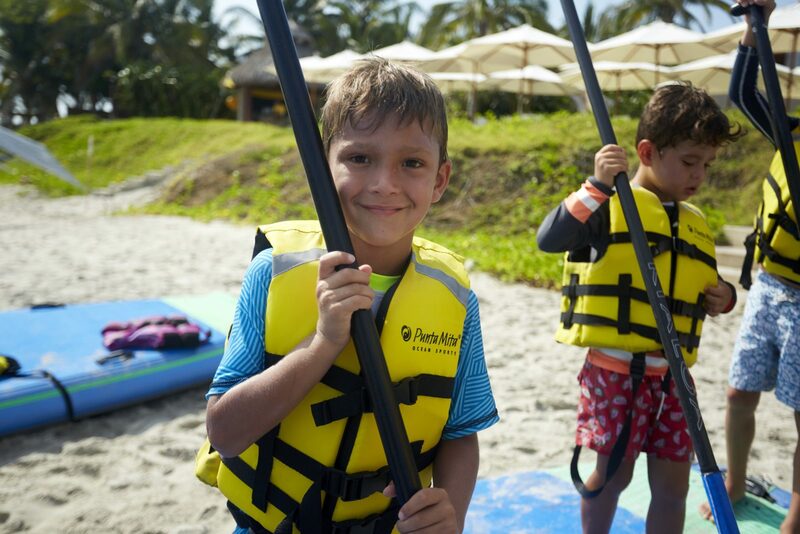 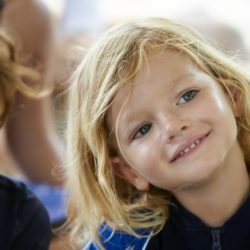 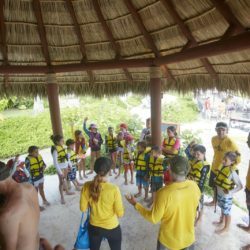 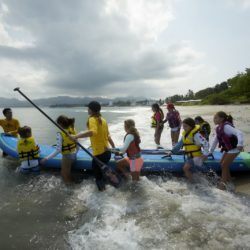 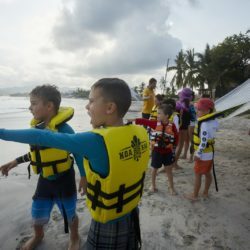 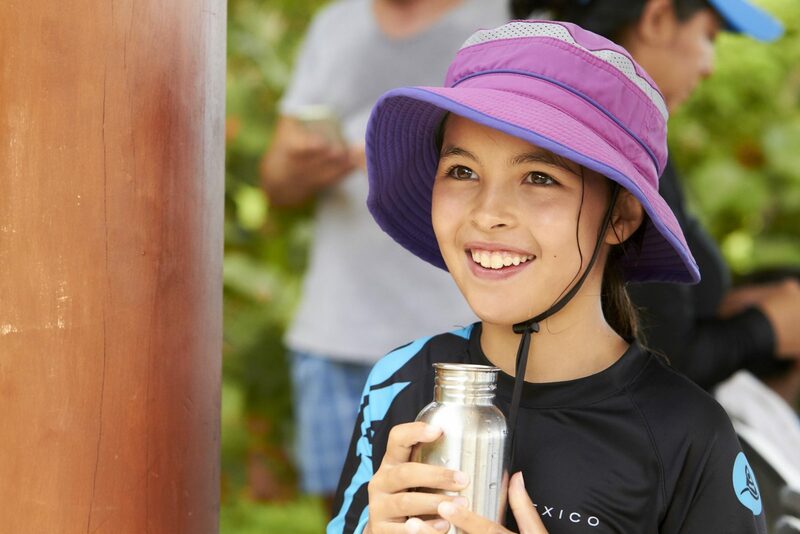 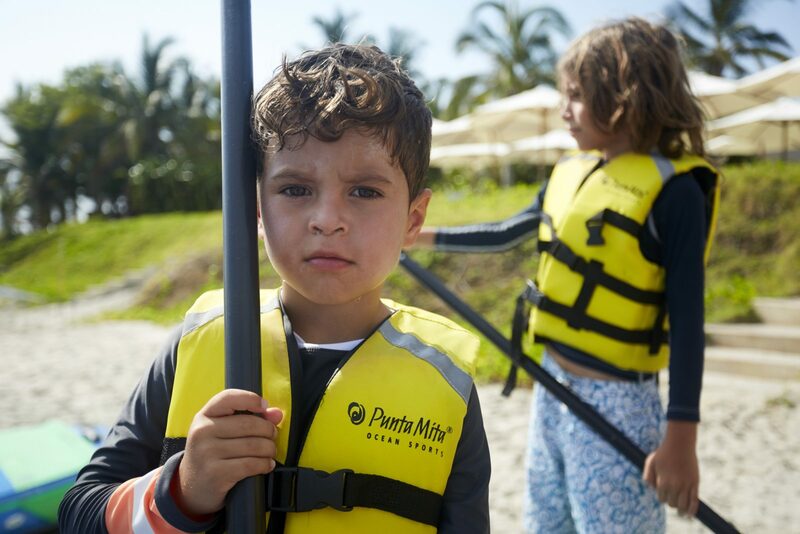 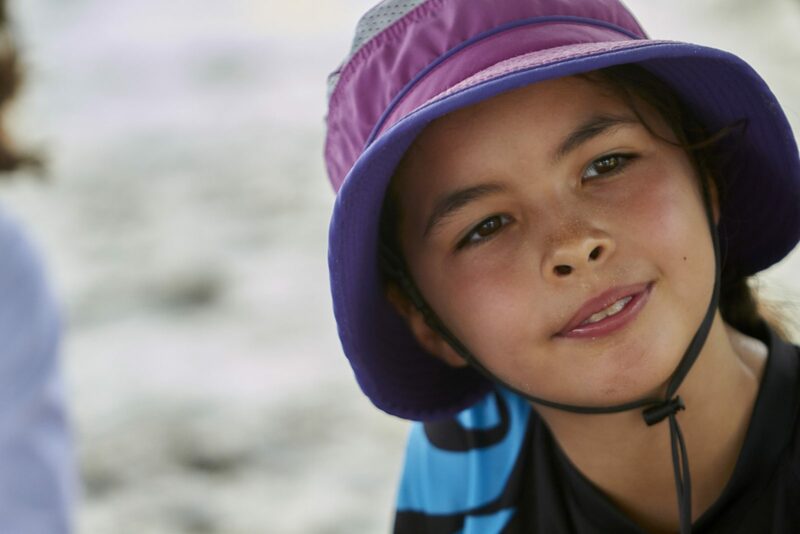 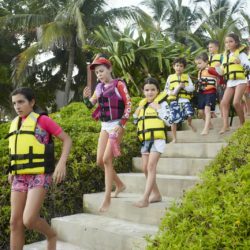 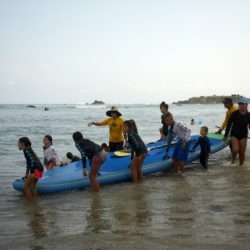 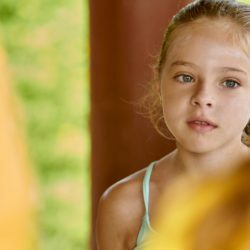 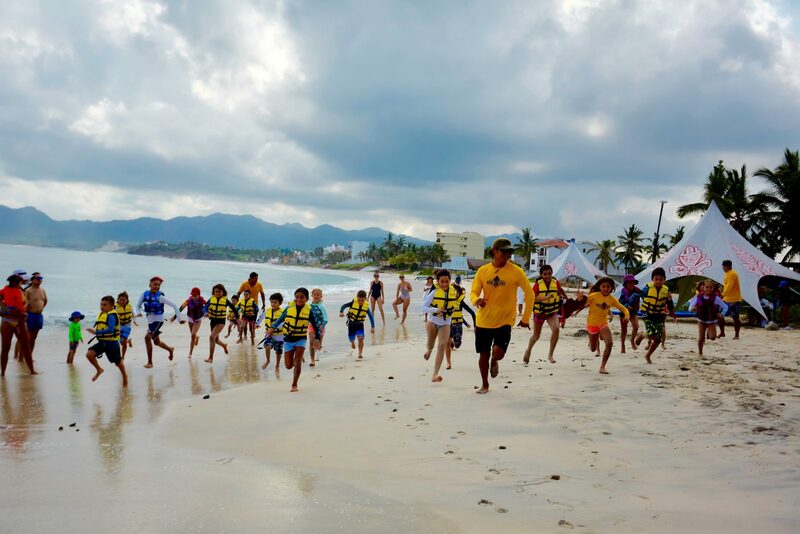 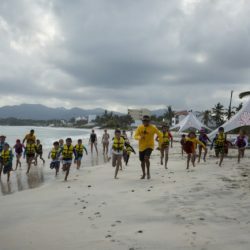 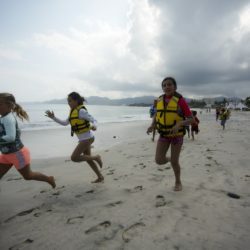 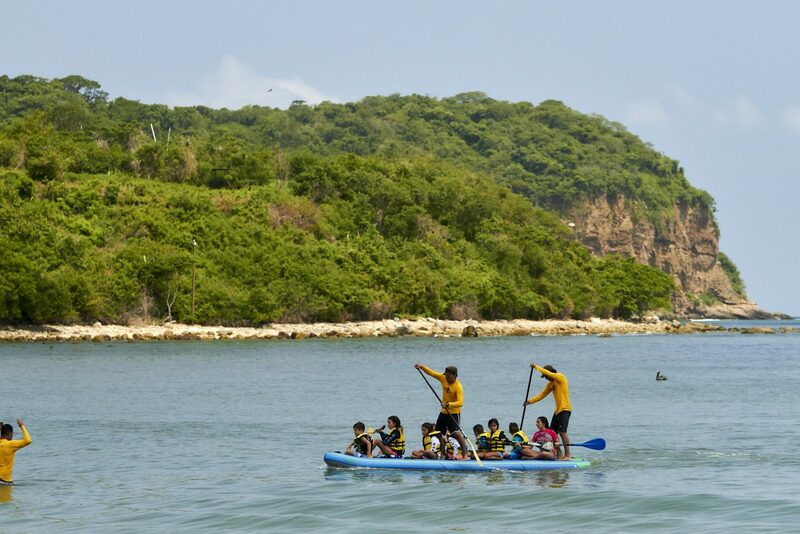 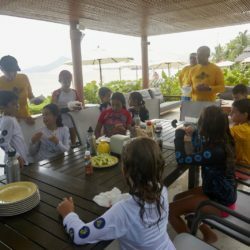 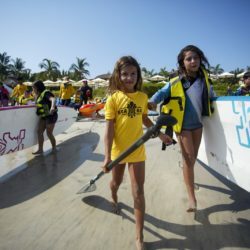 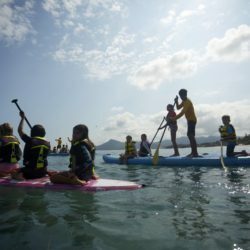 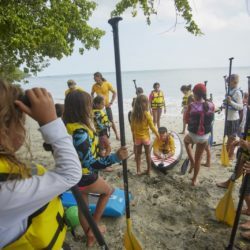 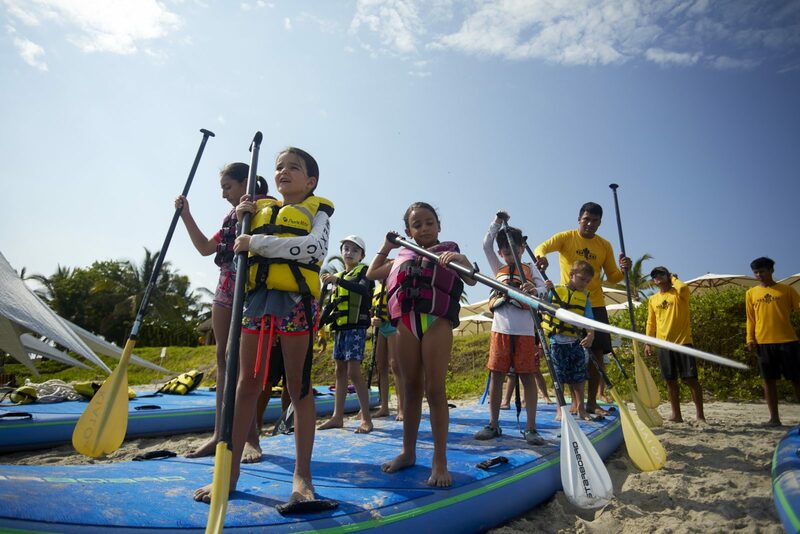 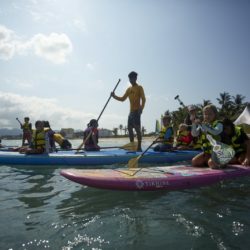 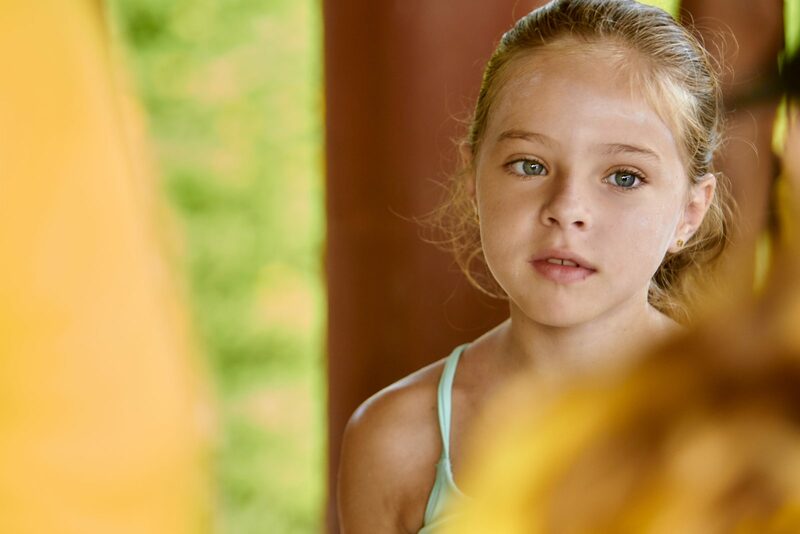 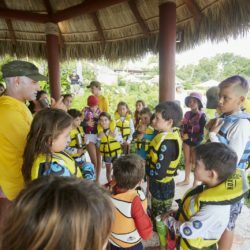 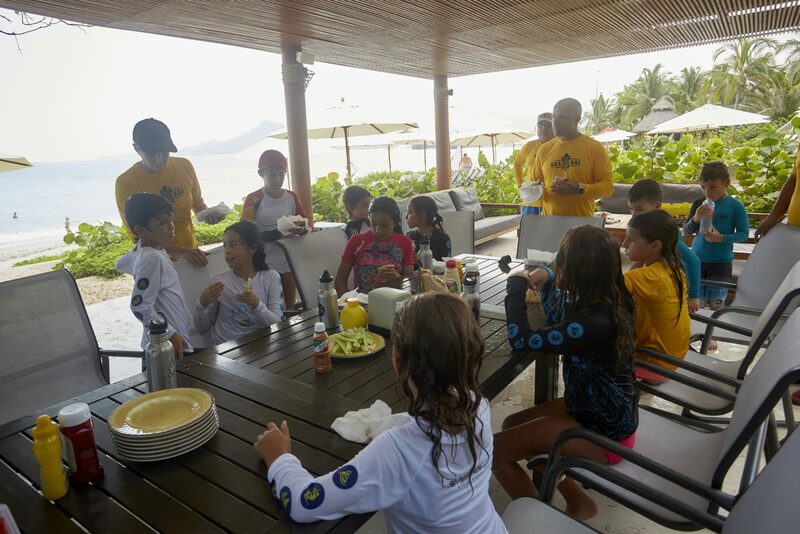 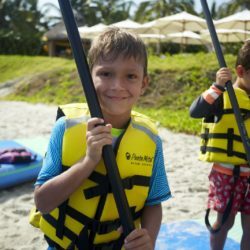 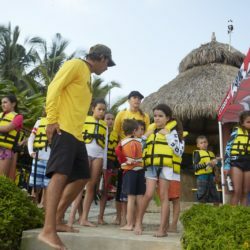 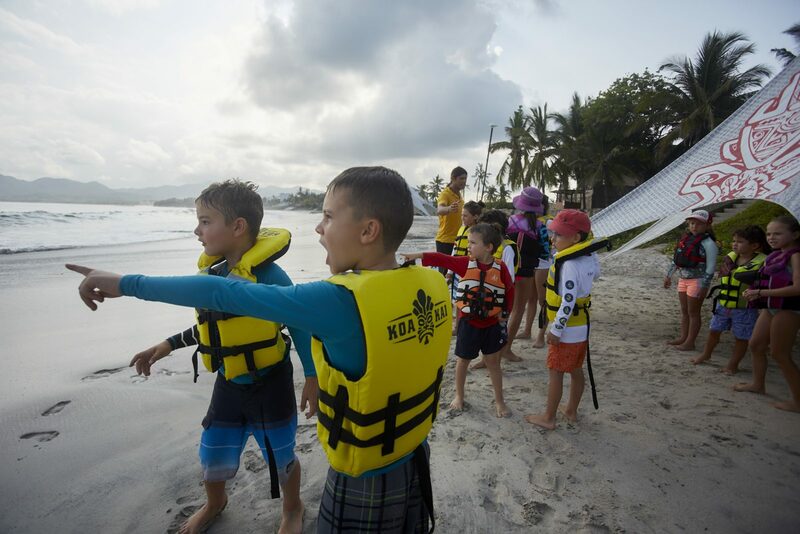 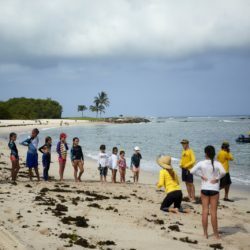 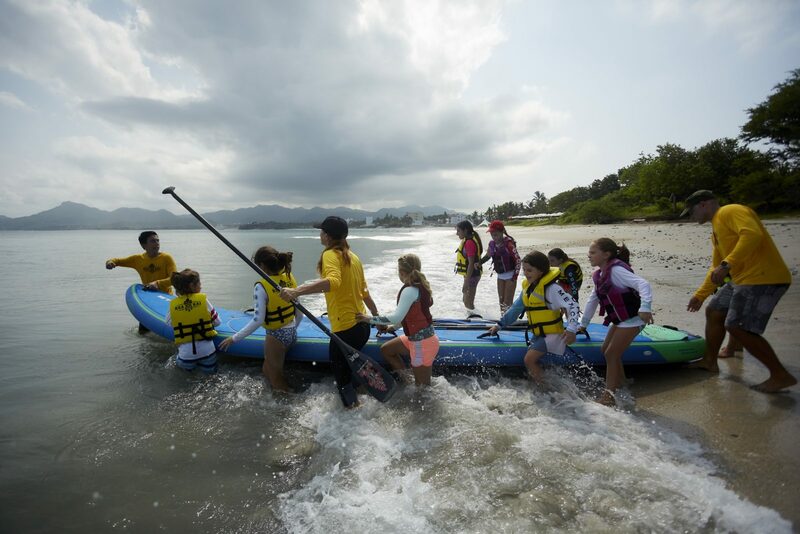 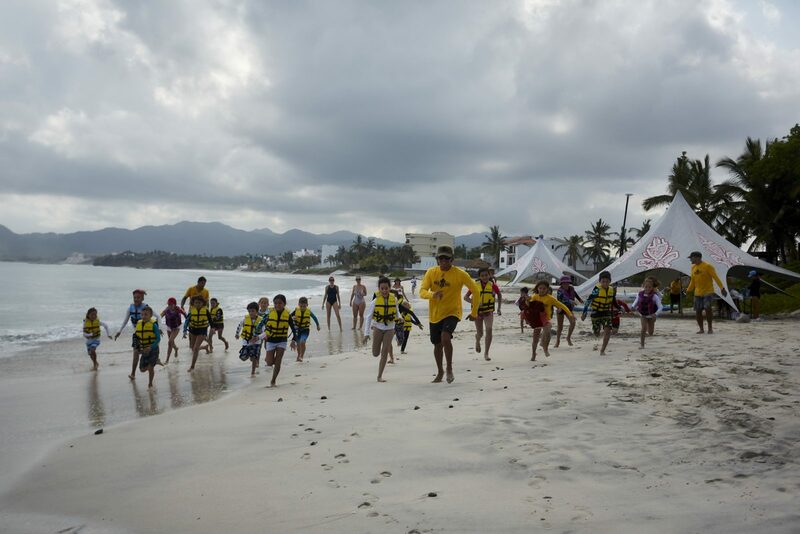 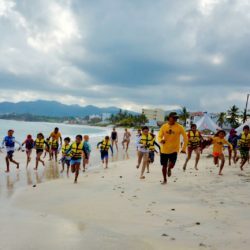 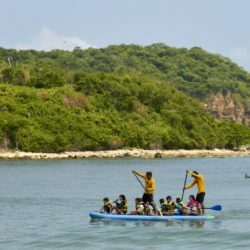 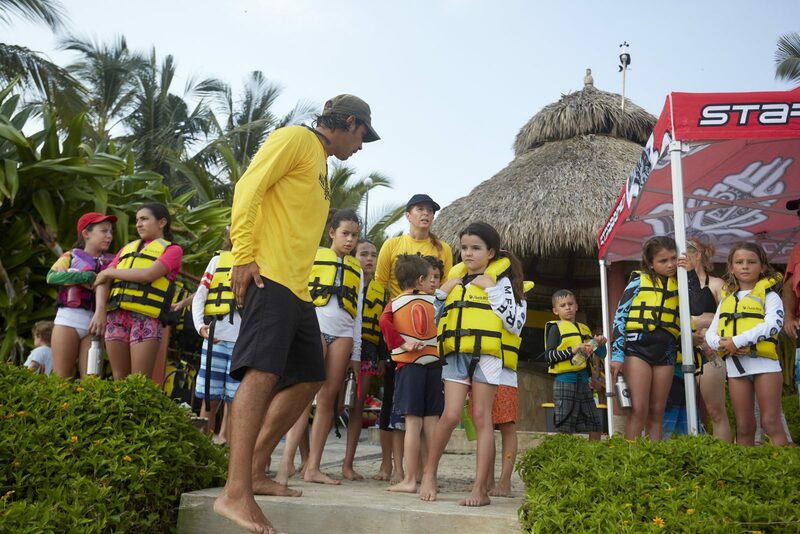 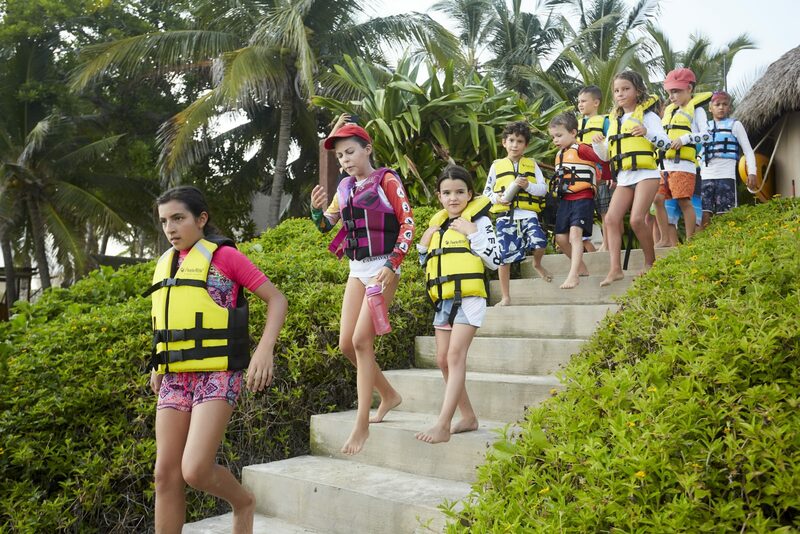 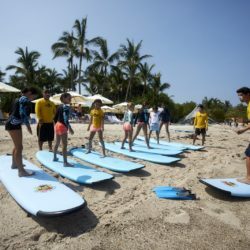 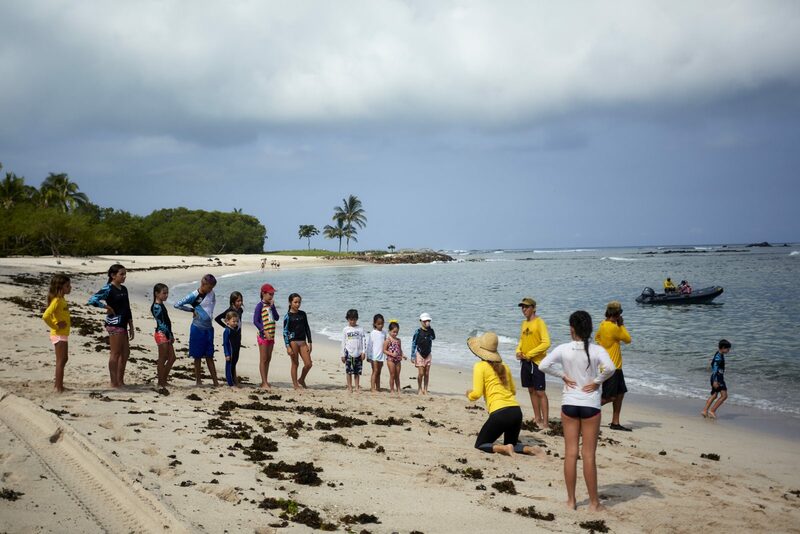 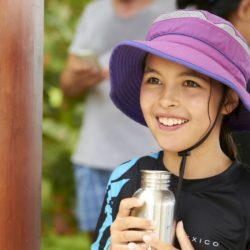 The kids learned new skills, made new friends, and learned tonnes about the Ocean Environment, and daily participated in new adventures around Punta Mita, in Kupuri Beach Club, Resident’s Beach Club, and the Sufi Ocean Club. 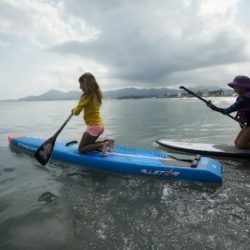 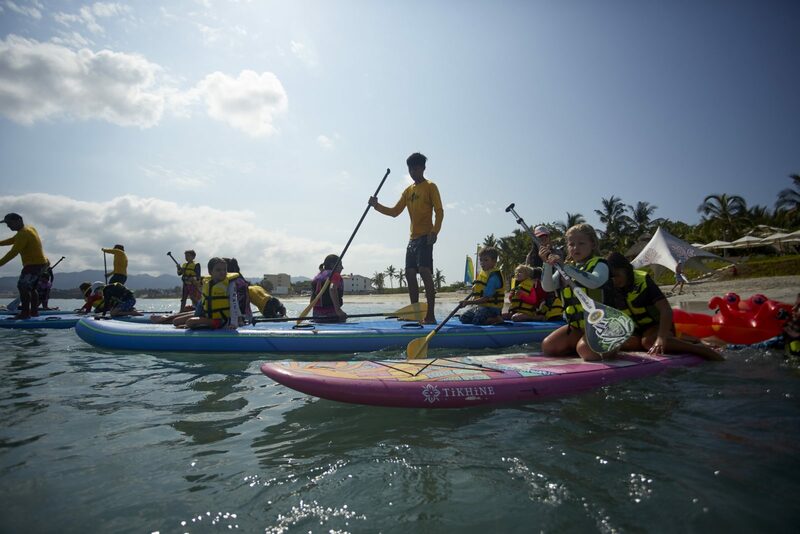 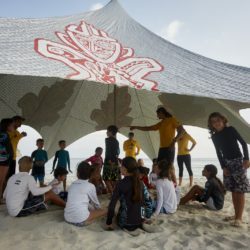 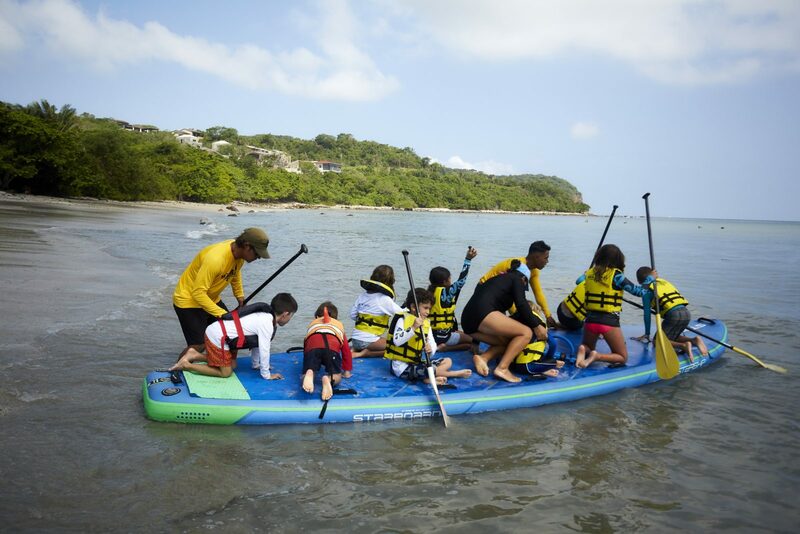 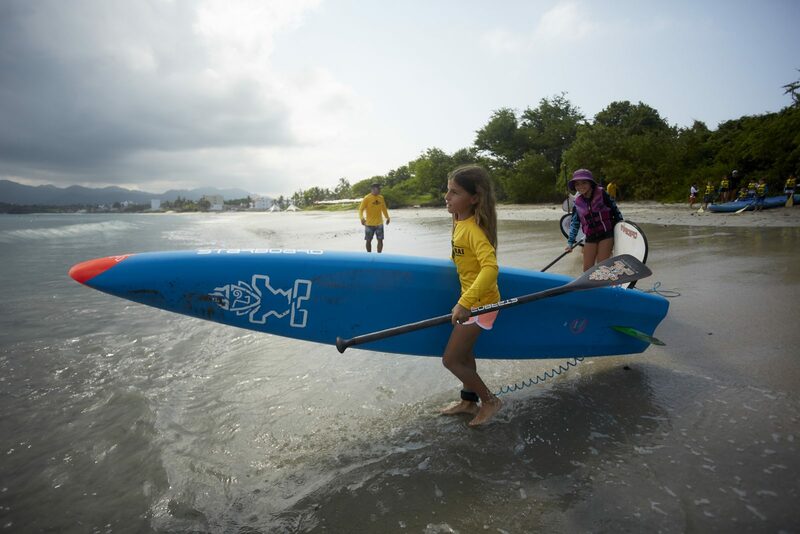 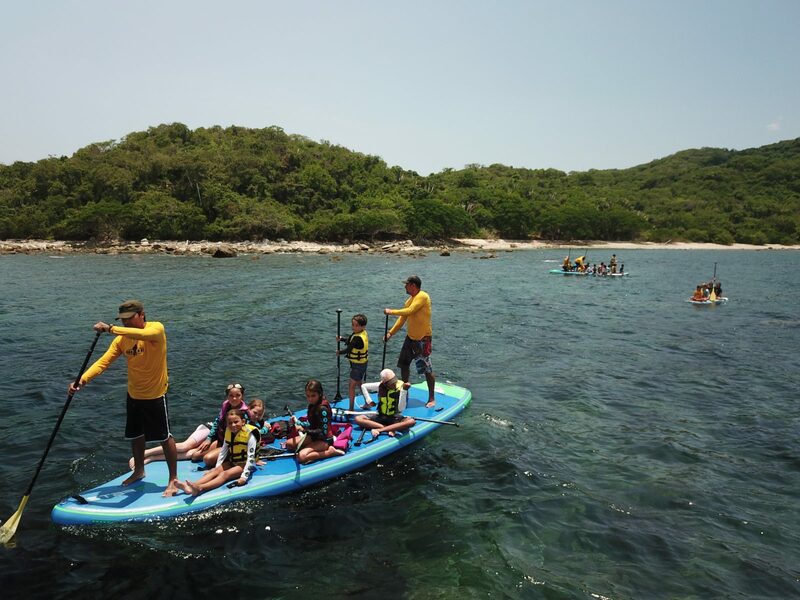 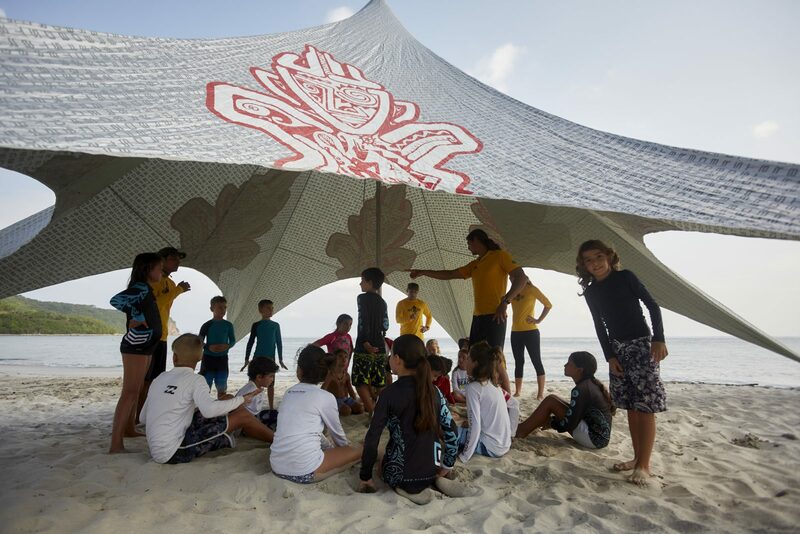 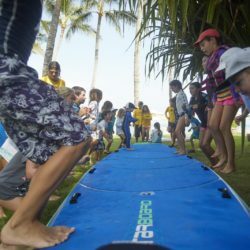 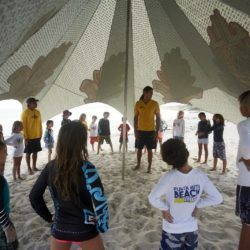 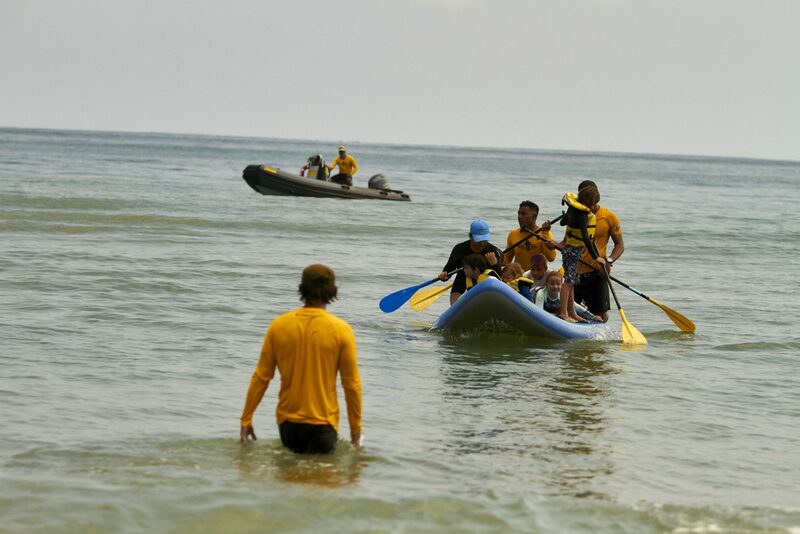 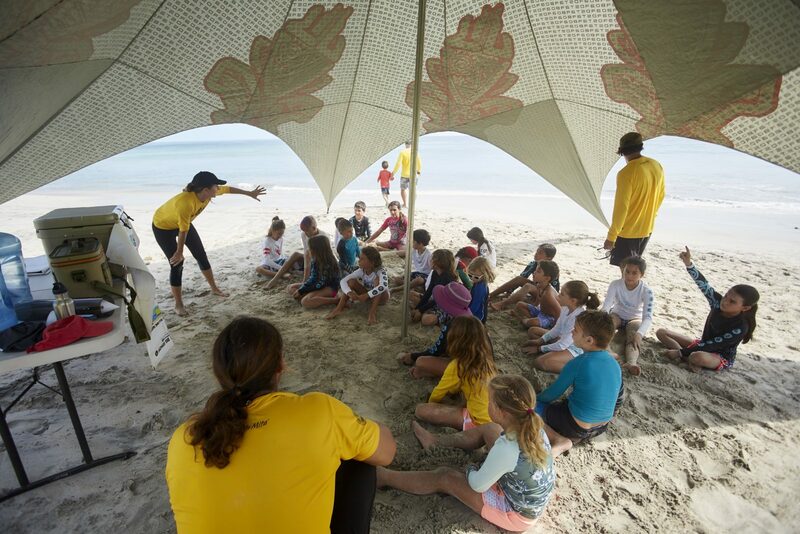 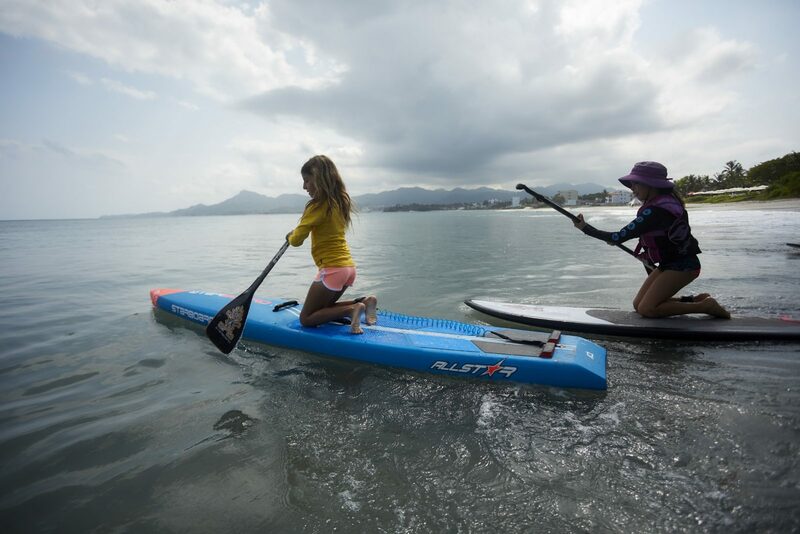 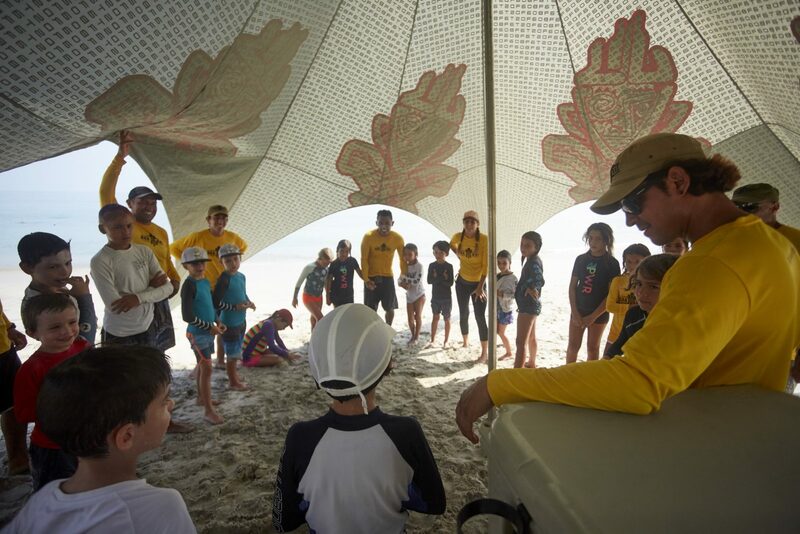 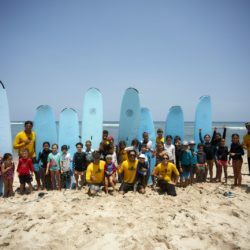 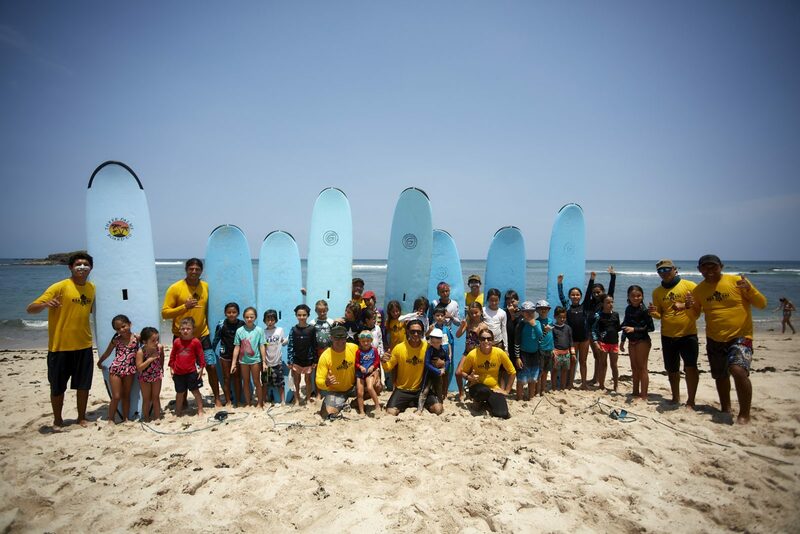 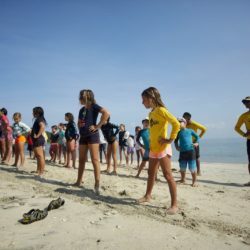 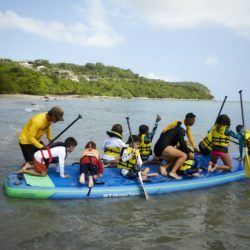 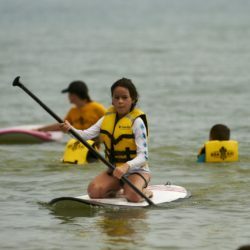 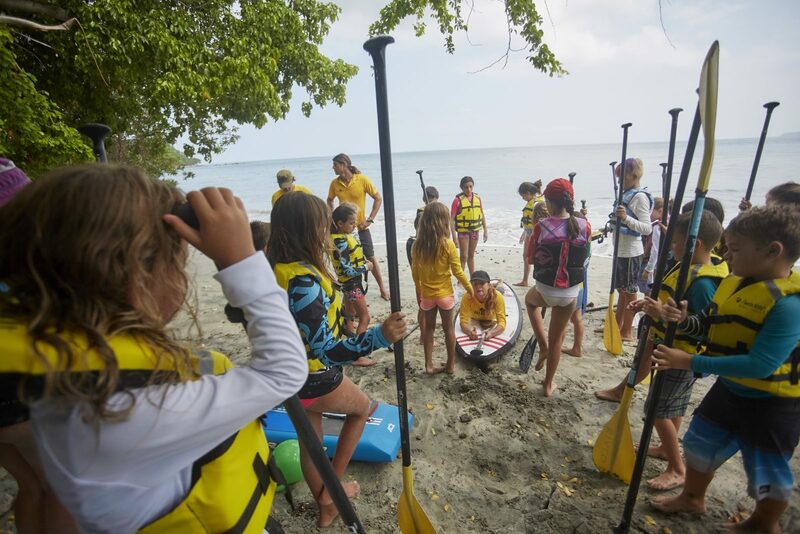 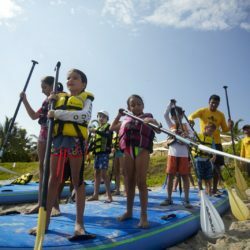 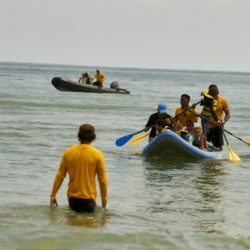 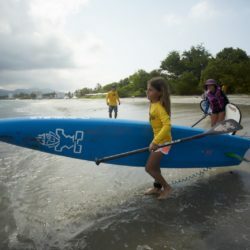 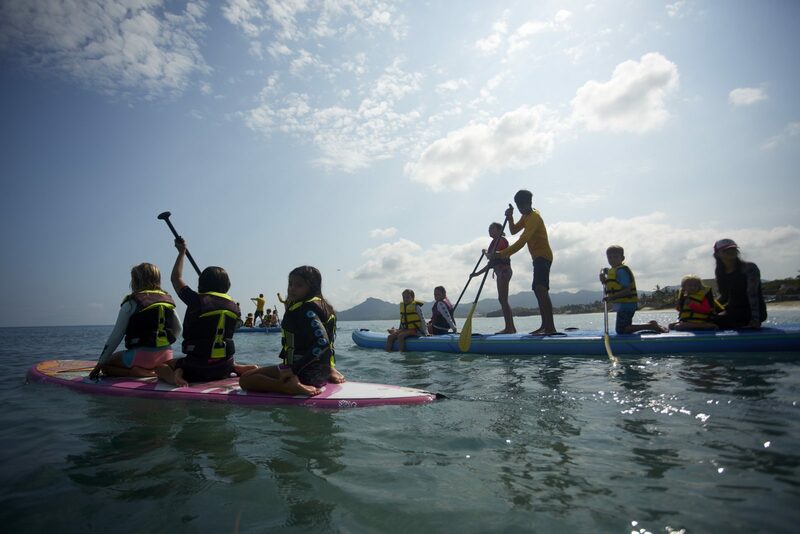 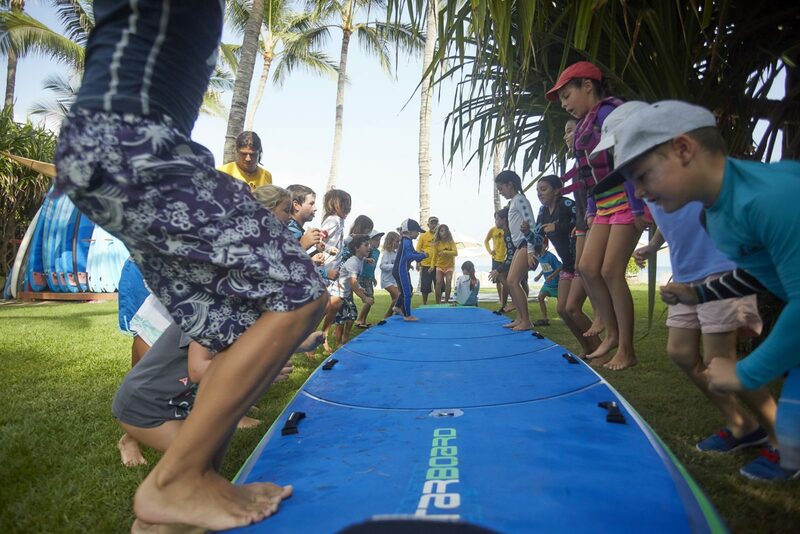 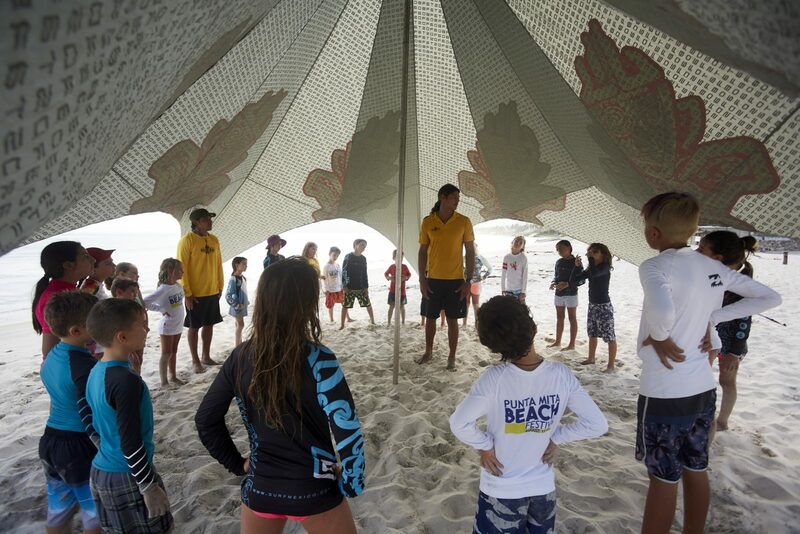 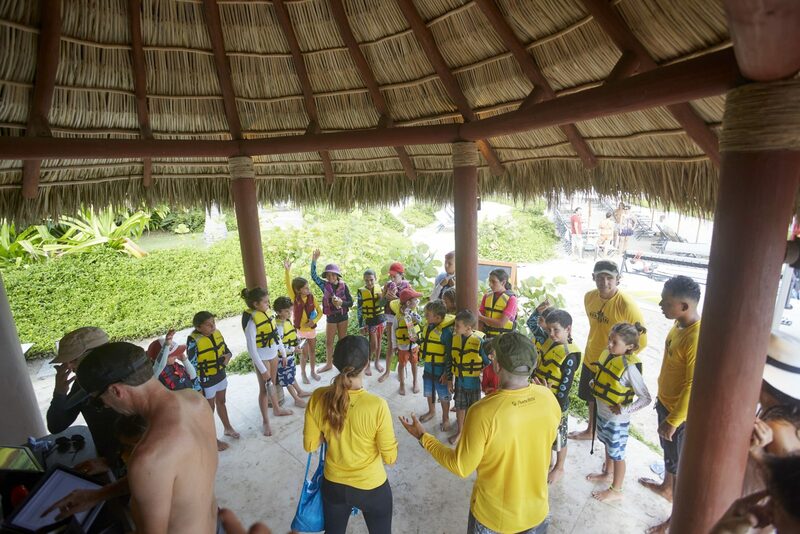 The SUPKids were introduced to the 10 rules as the foundation for water safety and environmental education, and then we did a Stand Up Paddle lesson by Champions Vero Nava and Fernando Stalla. 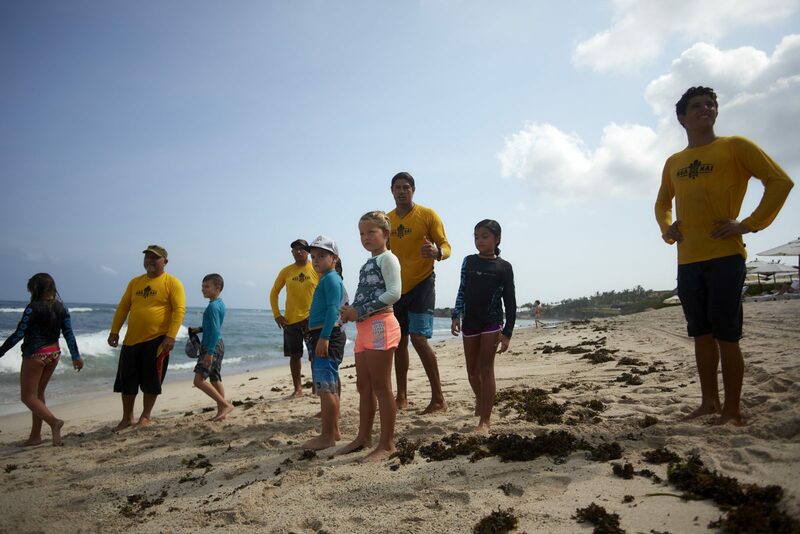 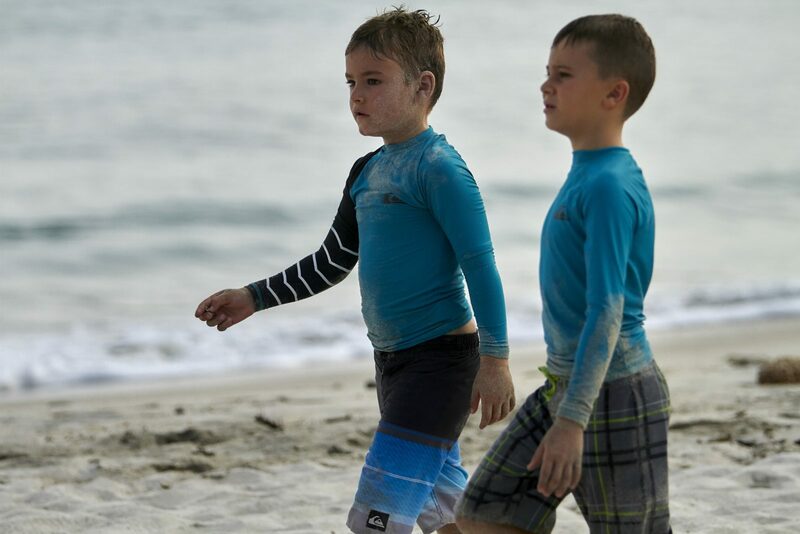 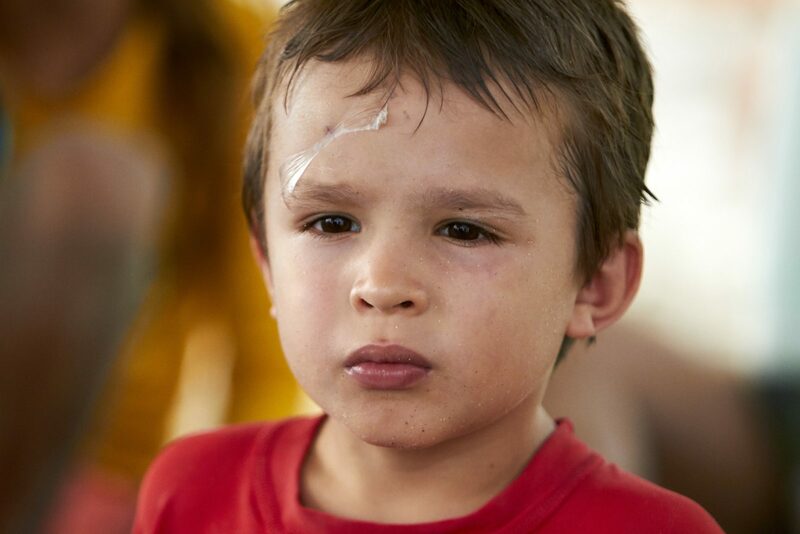 The kids were taught to be aware of their surroundings and make smart decisions before entering the water. 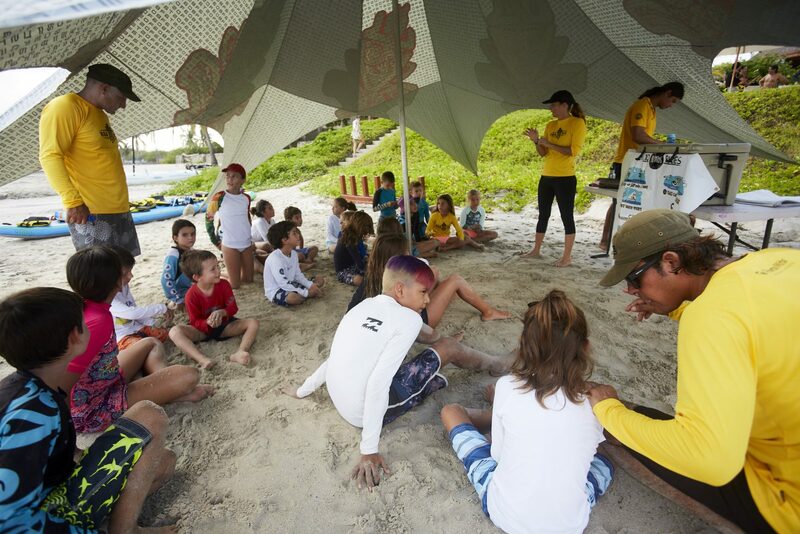 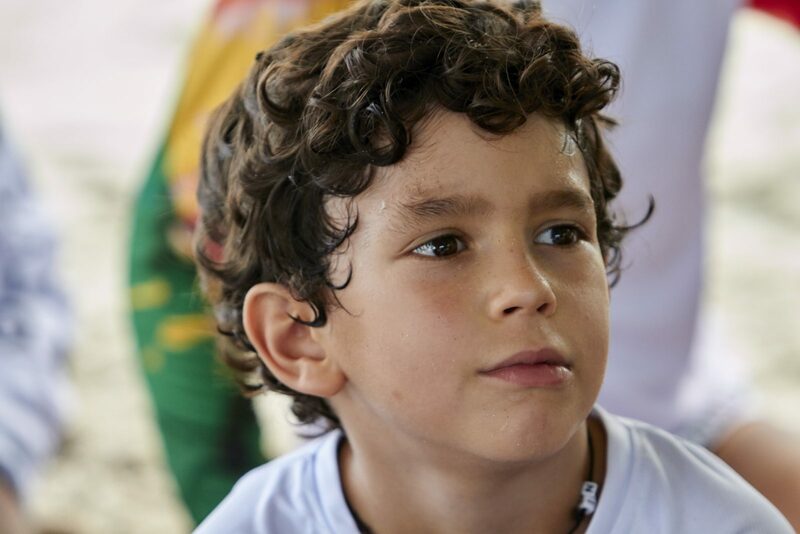 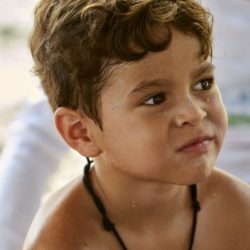 At Resident’s Beach Club, the kids learned the definition of hazards by drawing a map in the sand identifying the type of hazards that a beach could have, before taking a Surf Lesson, with Andres and Felipe. 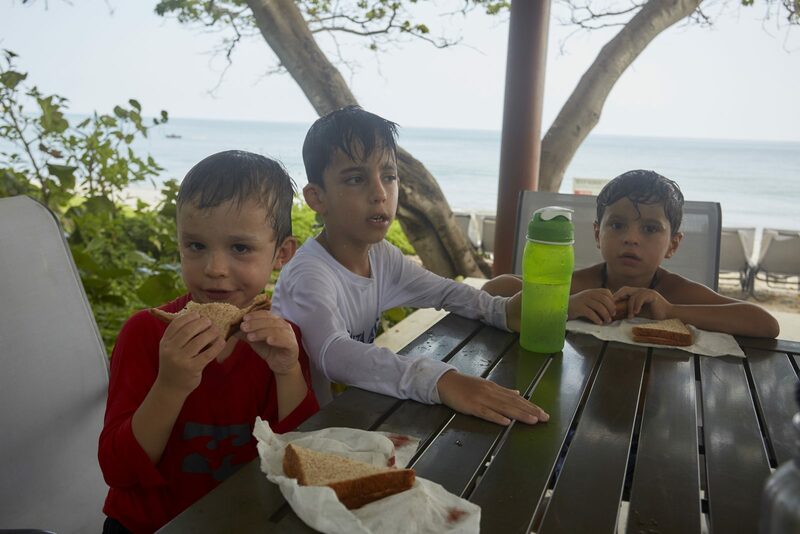 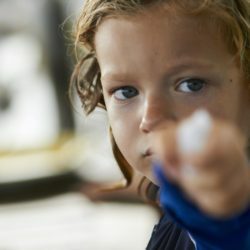 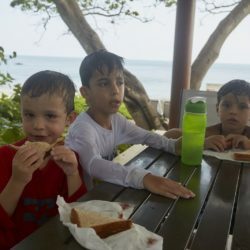 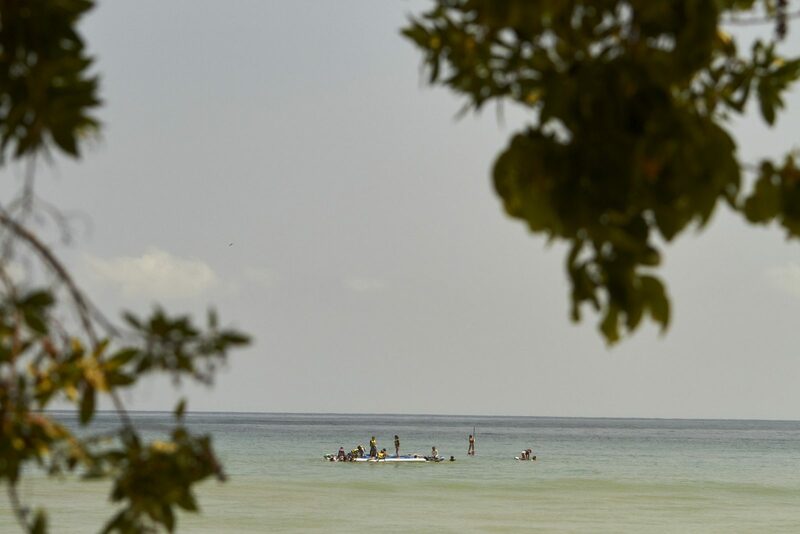 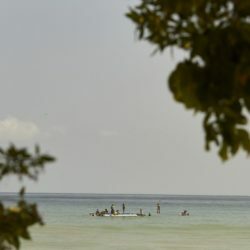 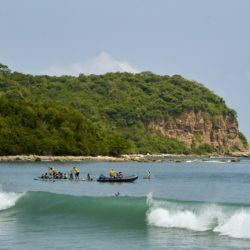 We did a MICRO ADVENTURE to Punto Iguano, where as a team we paddled from Kupuri Beach Club to the beautiful secluded Iguano Beach and the kids saw coral and colorful fish and picked up some plastic floating garbage, and learned about the dangers of ocean plastics. 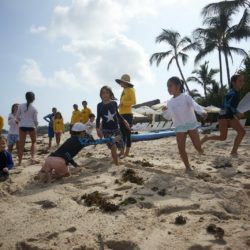 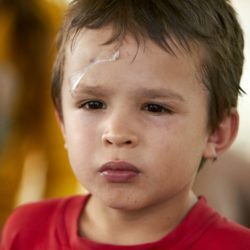 Plastics are causing a lot of problems for our environment. 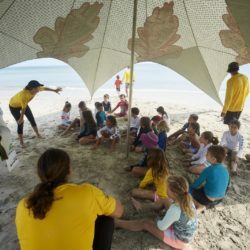 We use way too much plastic – it’s in almost everything we use, from packaging to toys, and a lot of it ends up in the ocean. 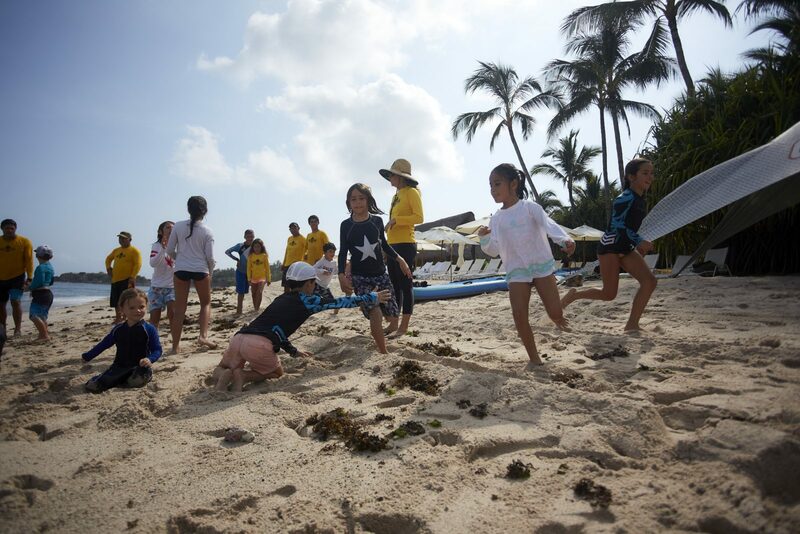 We did a beach clean ups at the Kupuri Beach Club and at the Sufi Ocean Club. 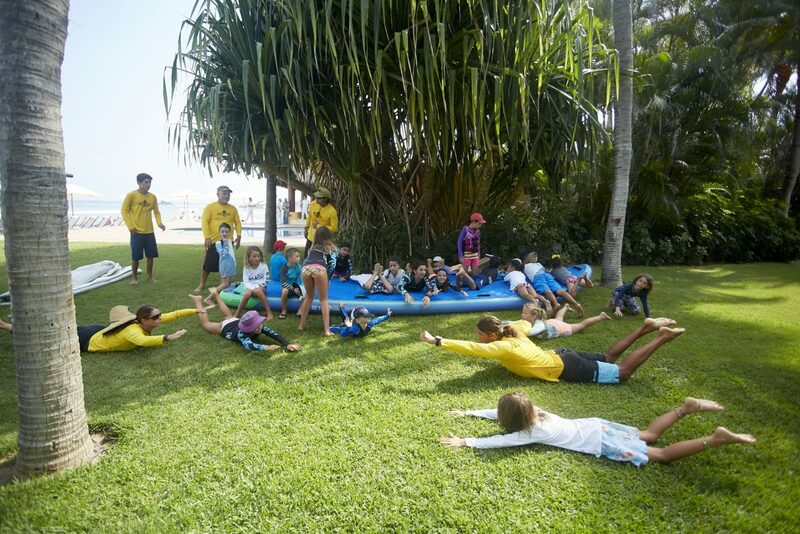 We learned about the importance of staying fit and healthy, and did some cross fit circuit training to stay fit and to be ready for any aquatic activity, and learned about healthy eating habits. 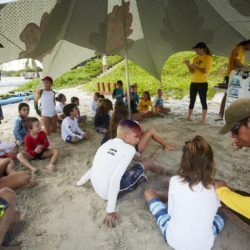 The kids learned about ocean currents, rip tides, weather conditions and how they can plan their own adventures without having to go too far from home. 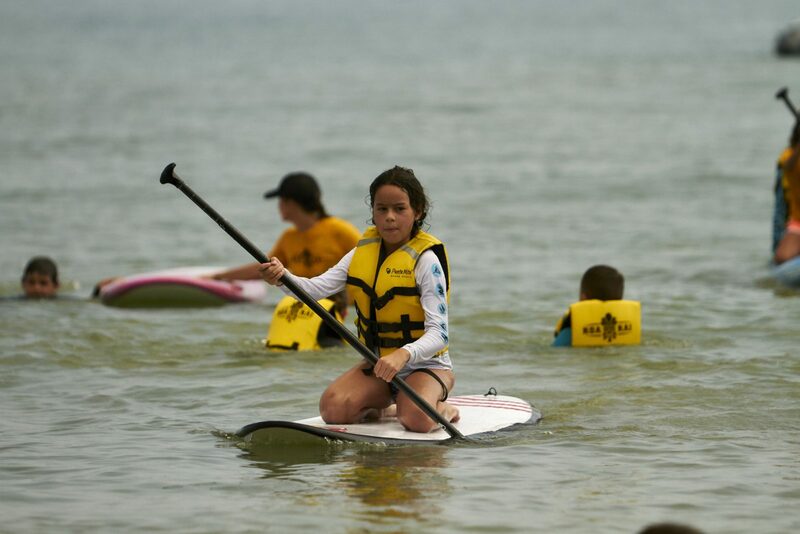 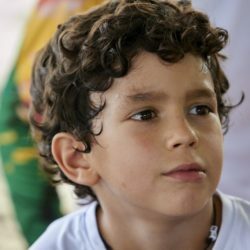 Here is the Photo Gallery so you can se your kids in action and down load the pics! 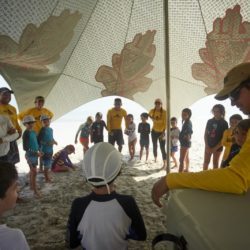 Look forward to seeing your kids at the next camp! 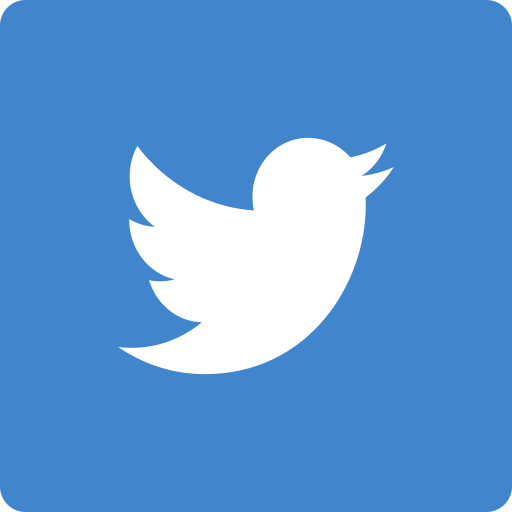 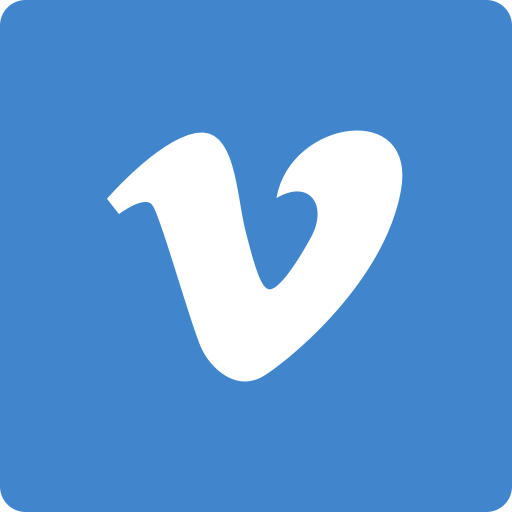 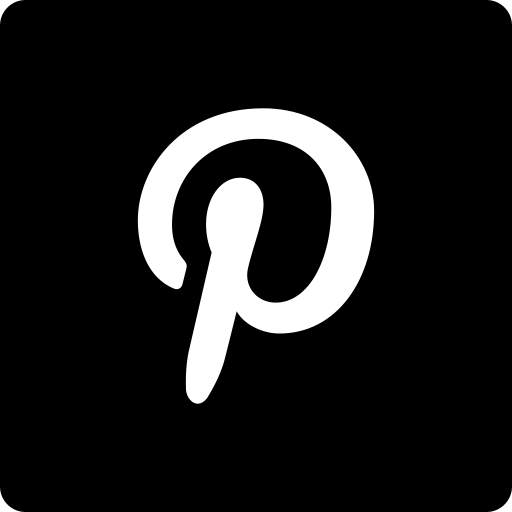 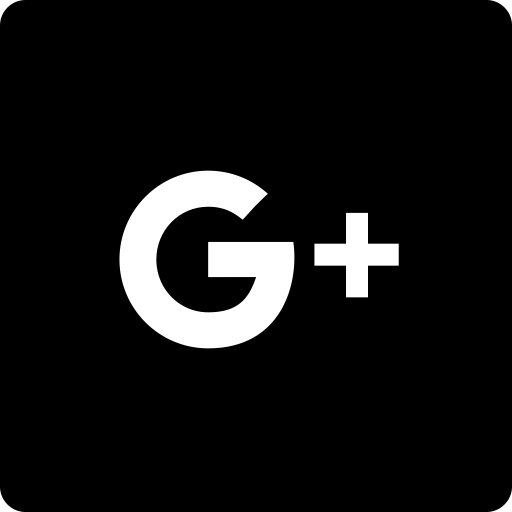 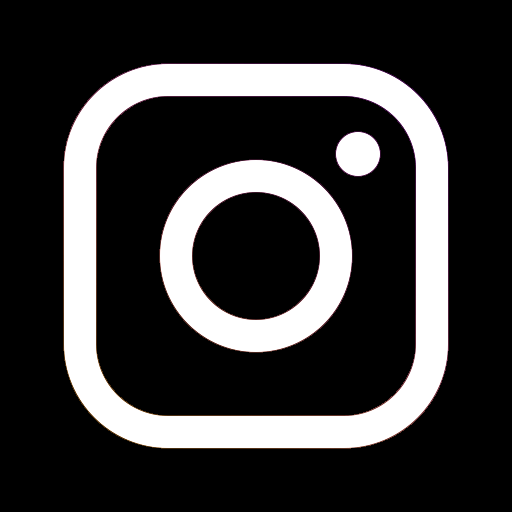 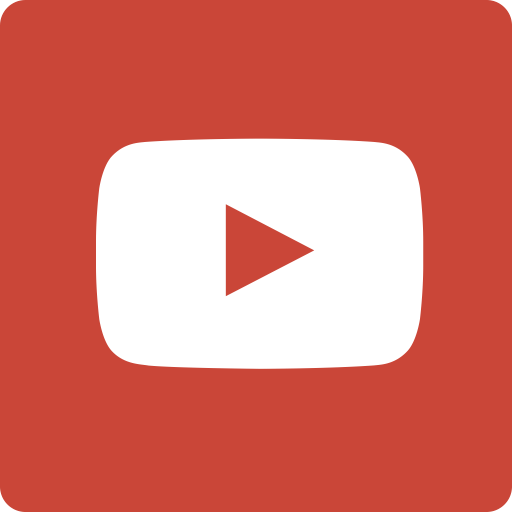 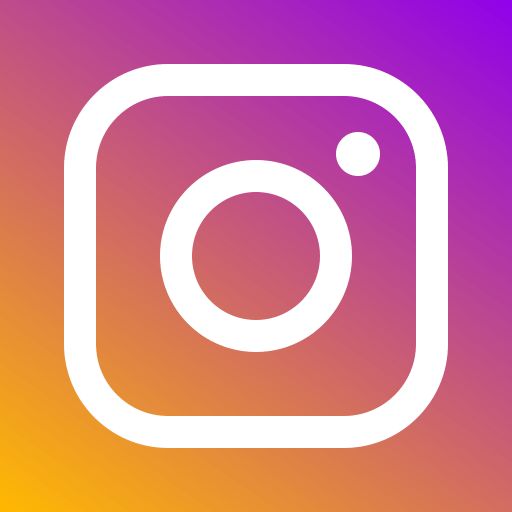 August 6th – 10th 2018! 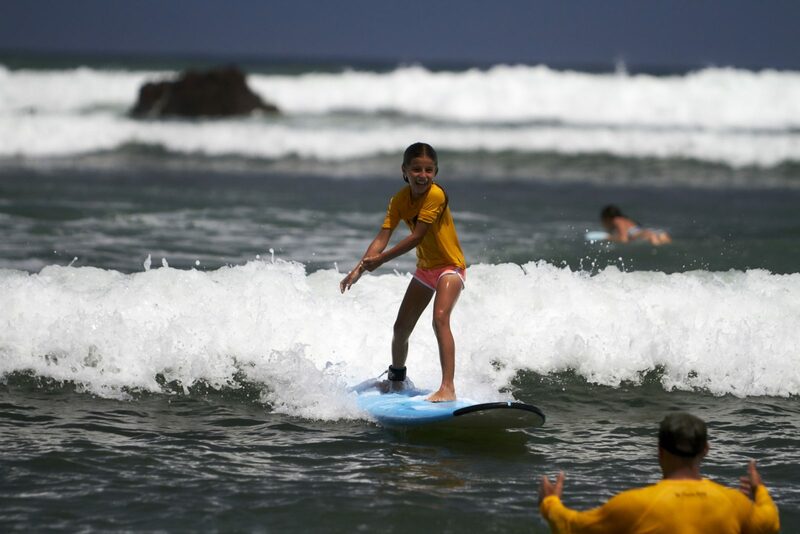 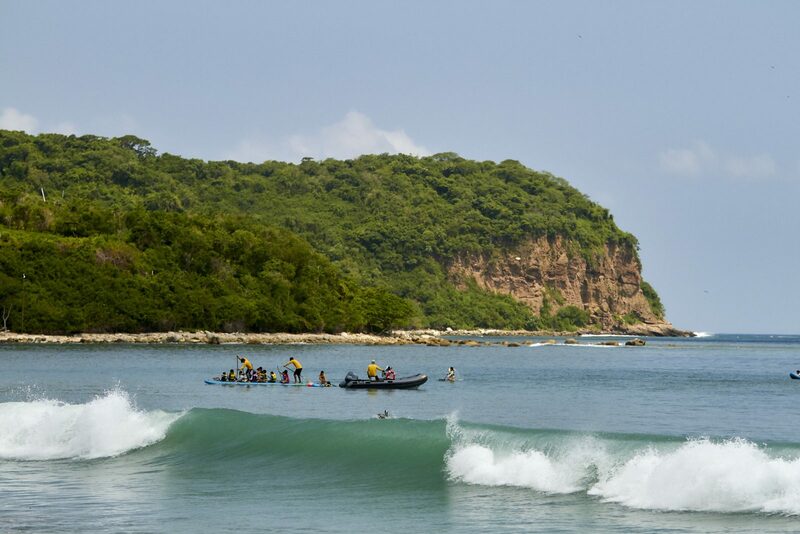 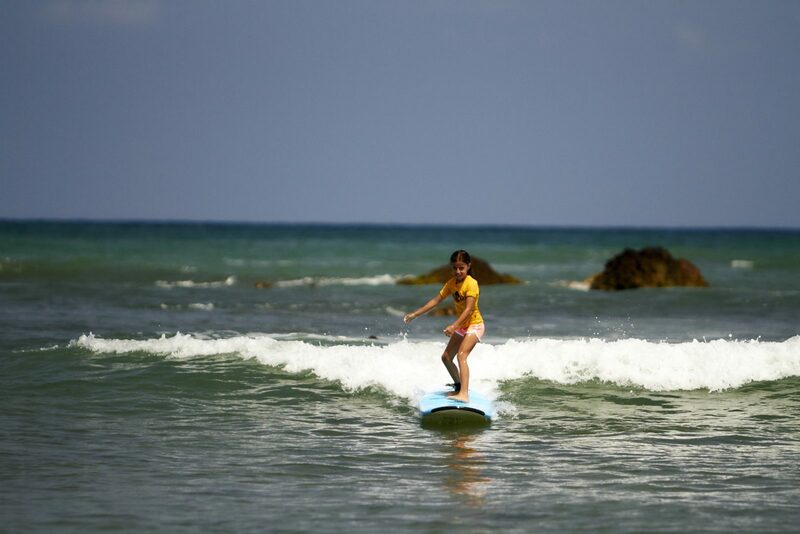 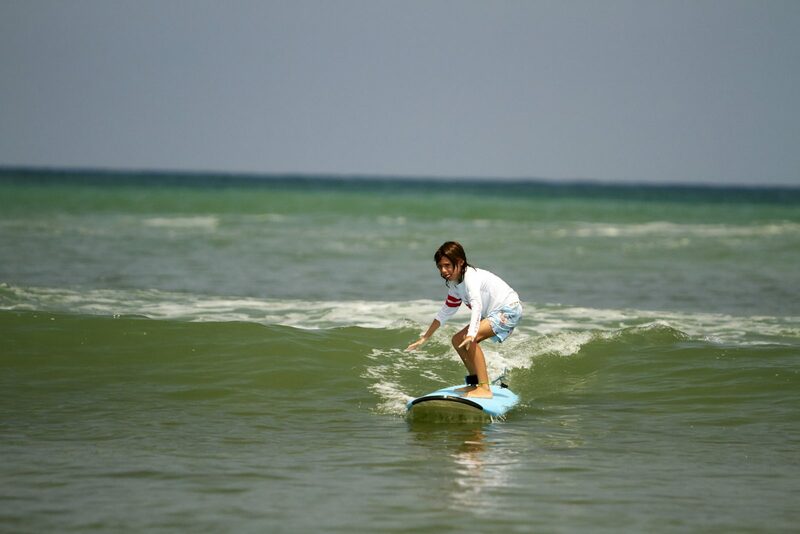 Send us an email – info@surfmexico.com or talk to Punta Mita Concierges’ in the Beach Clubs to reserve your spot!